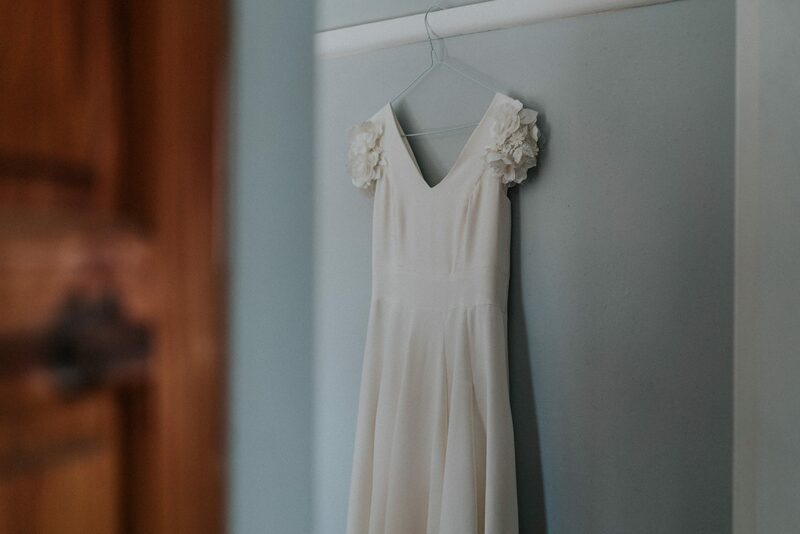 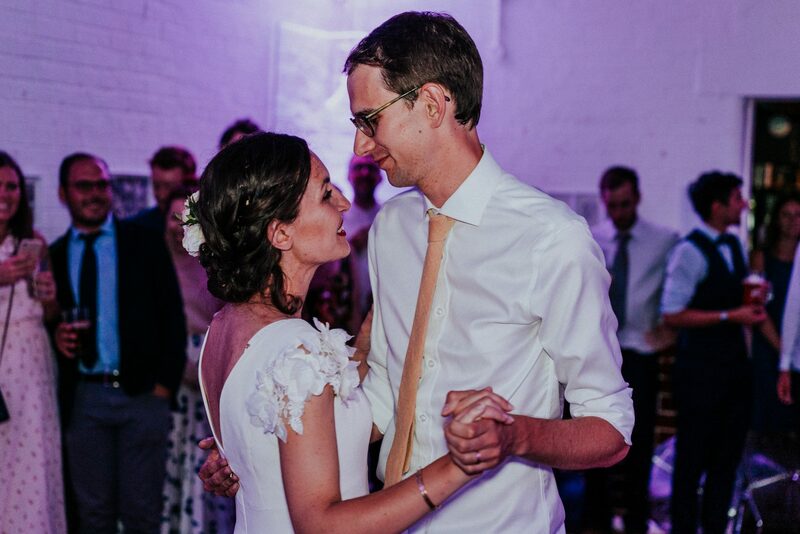 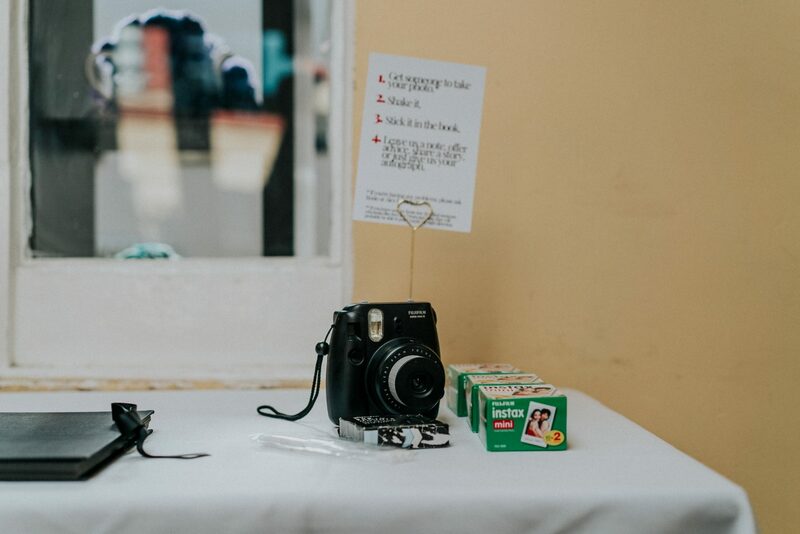 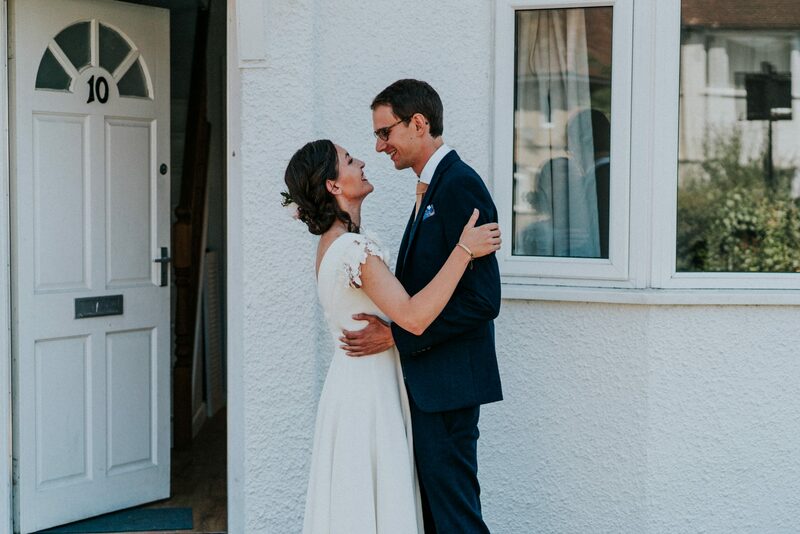 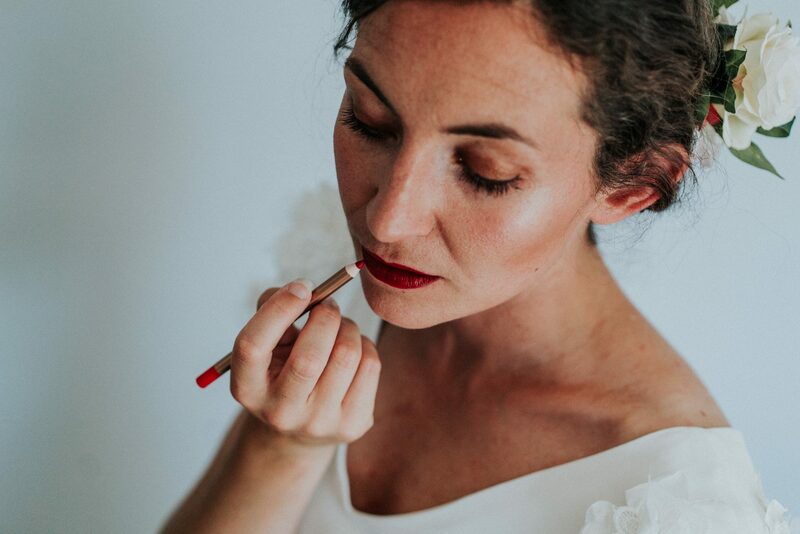 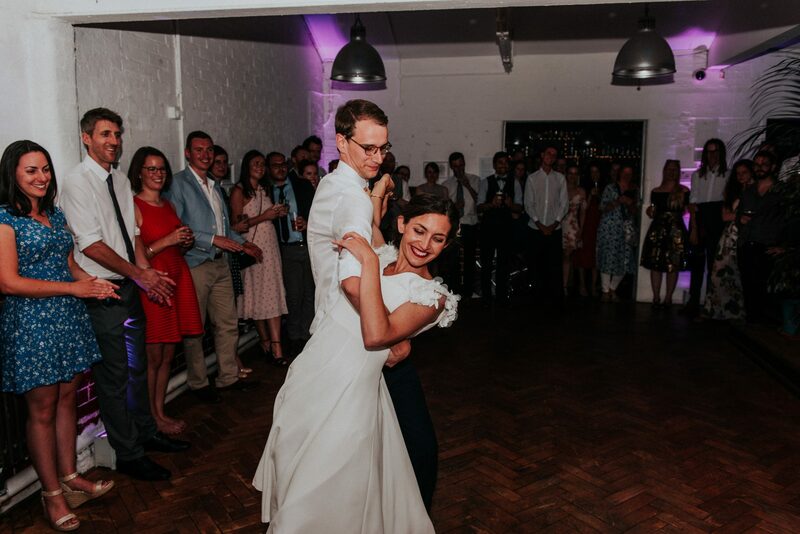 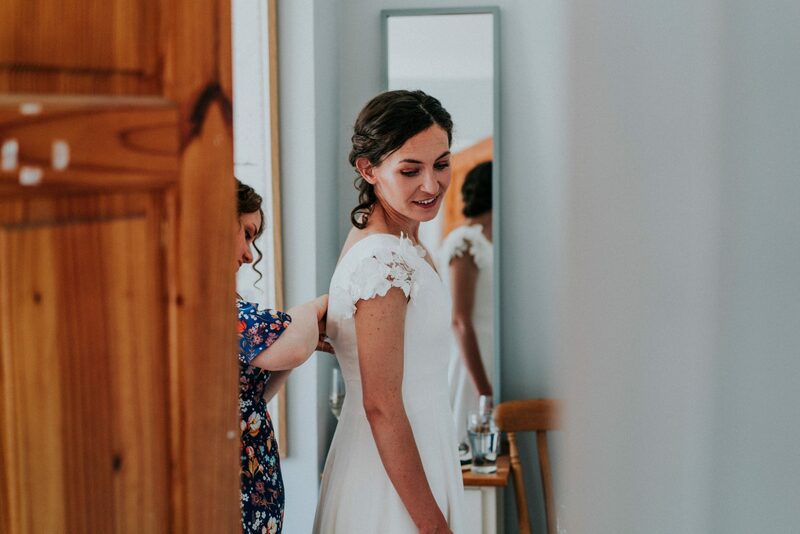 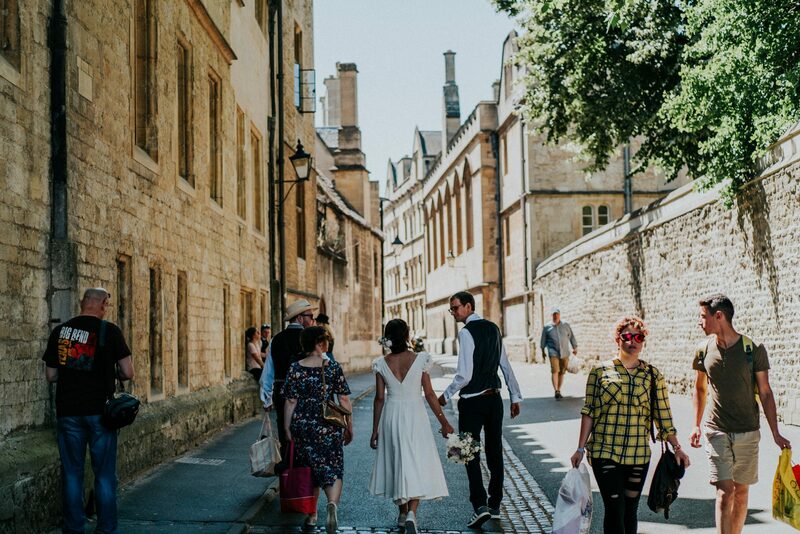 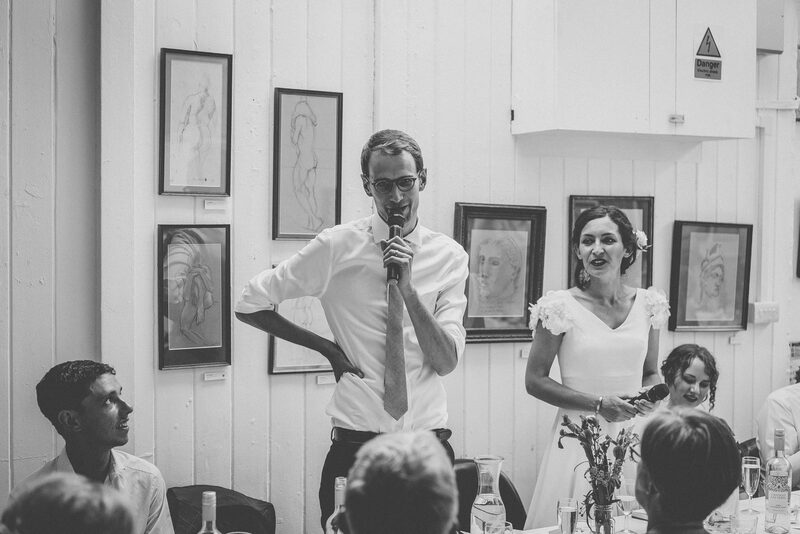 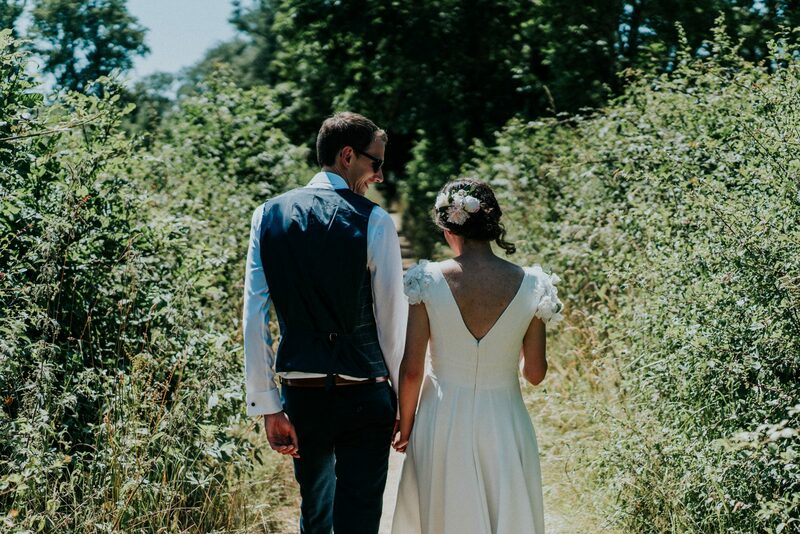 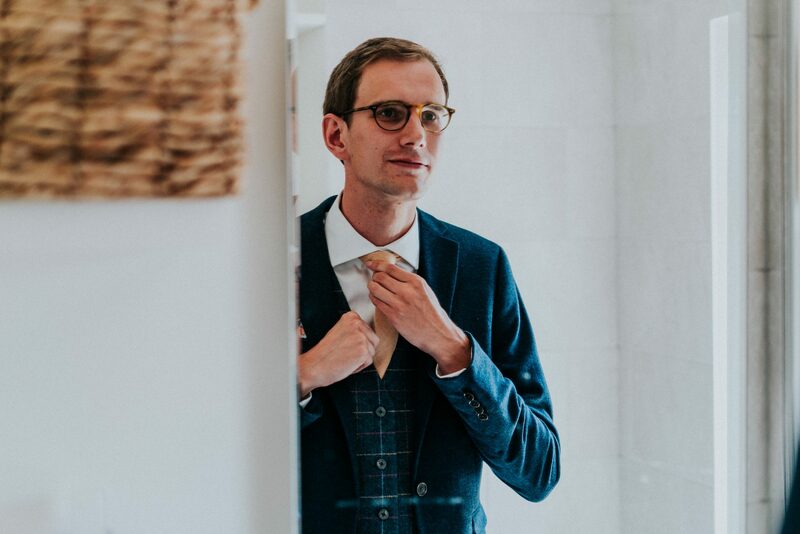 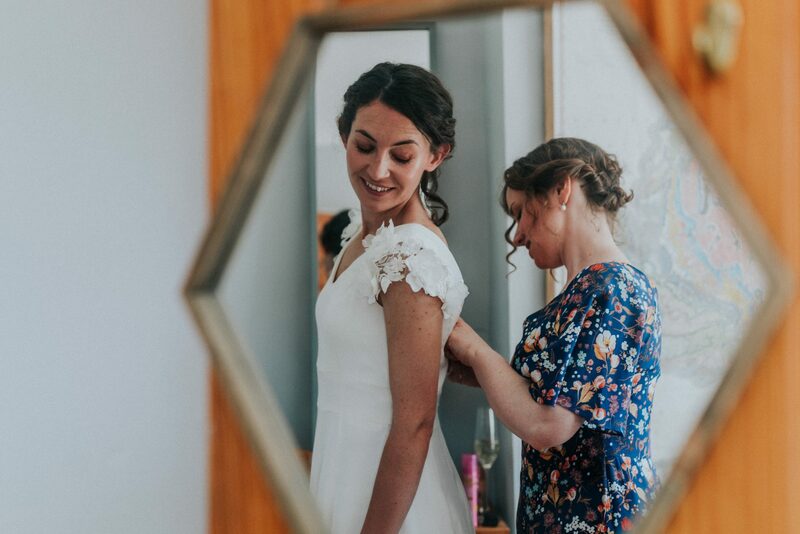 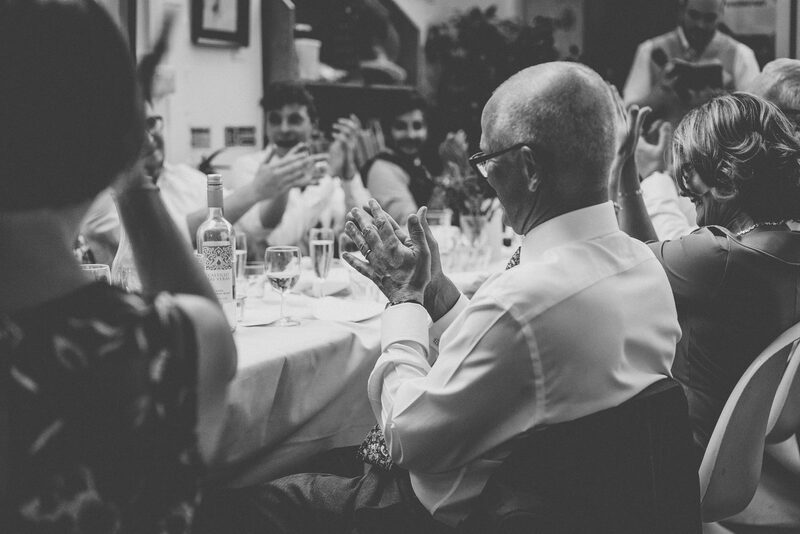 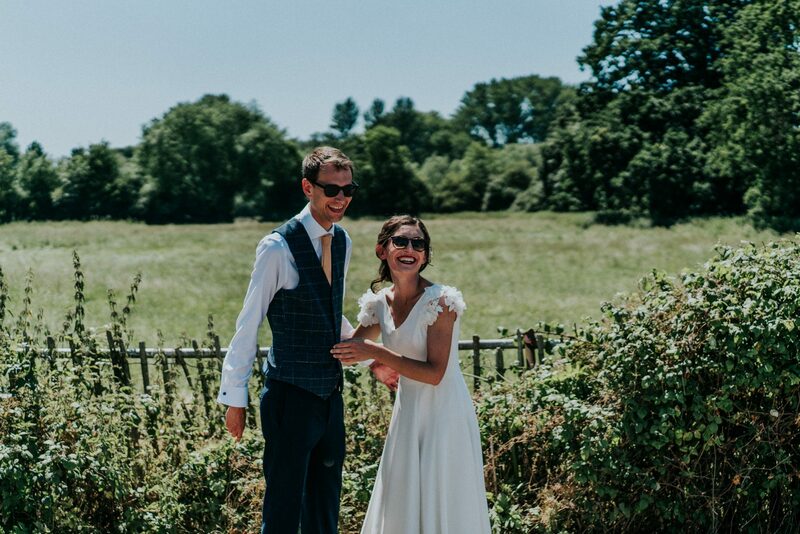 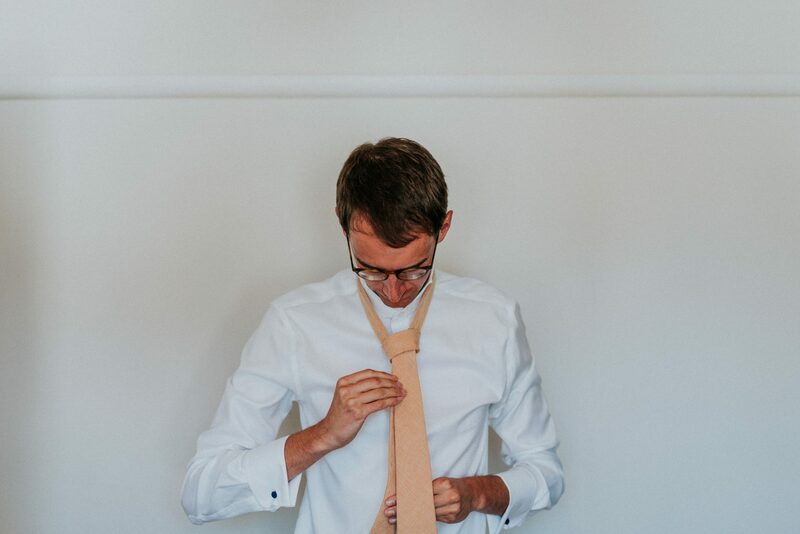 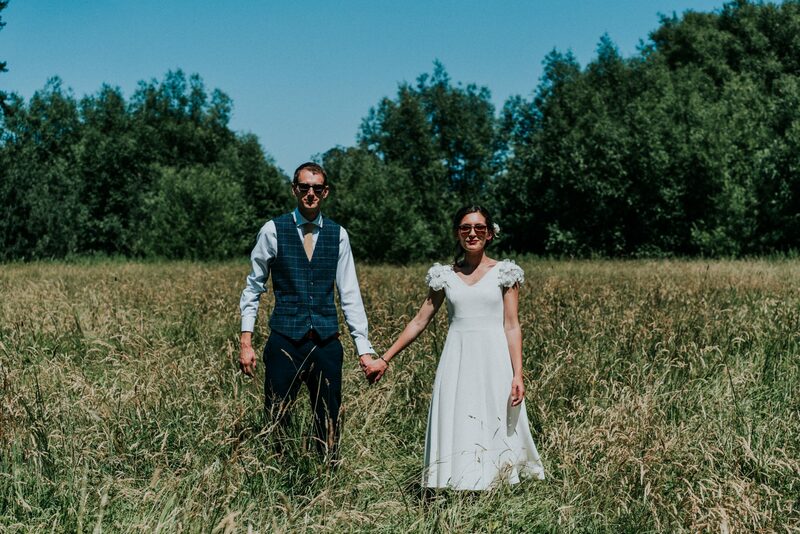 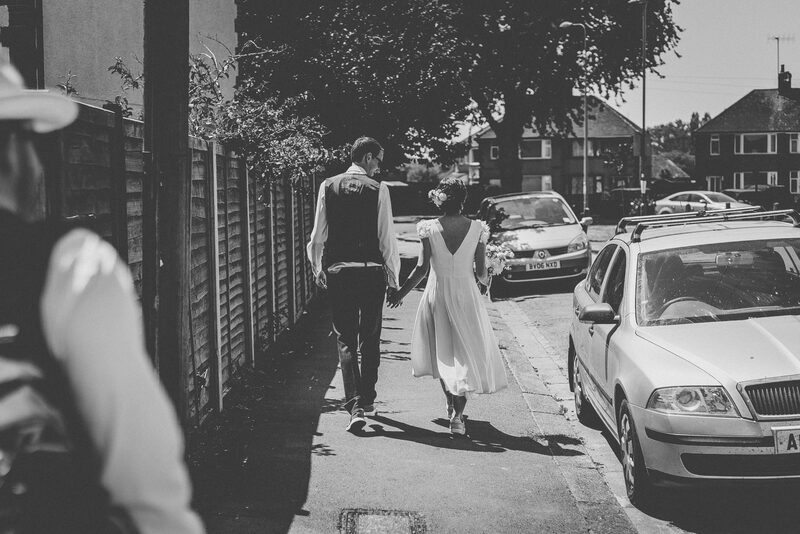 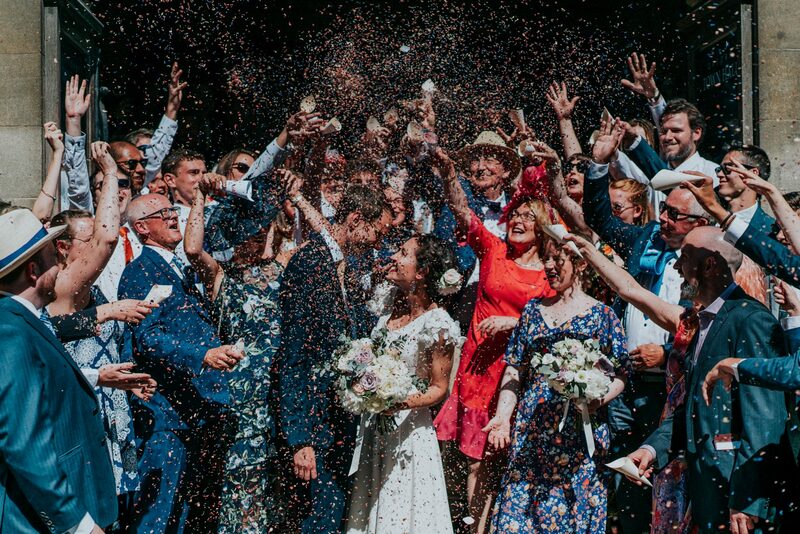 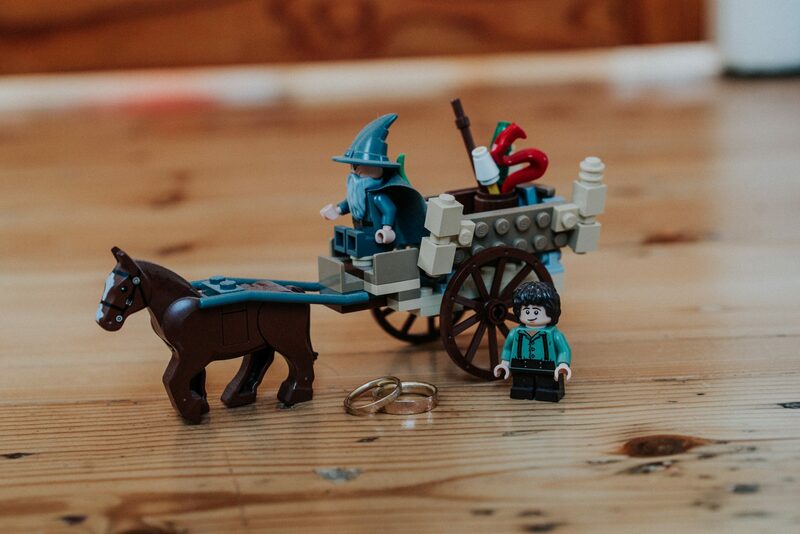 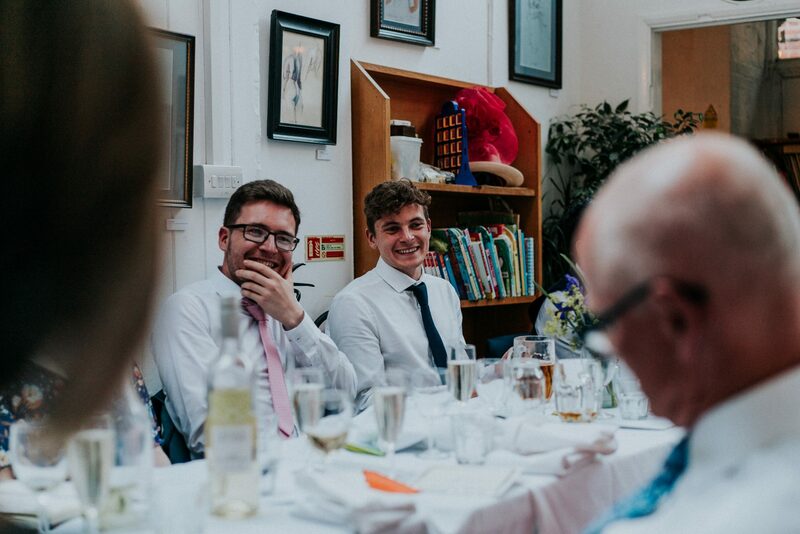 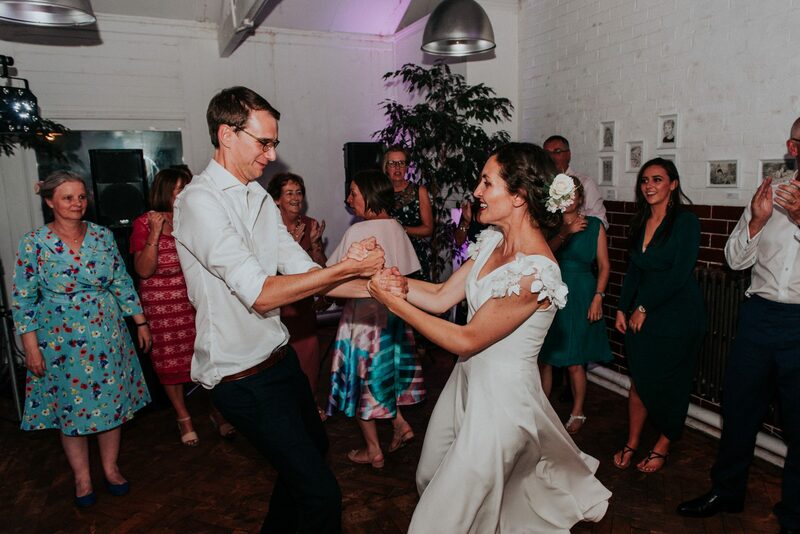 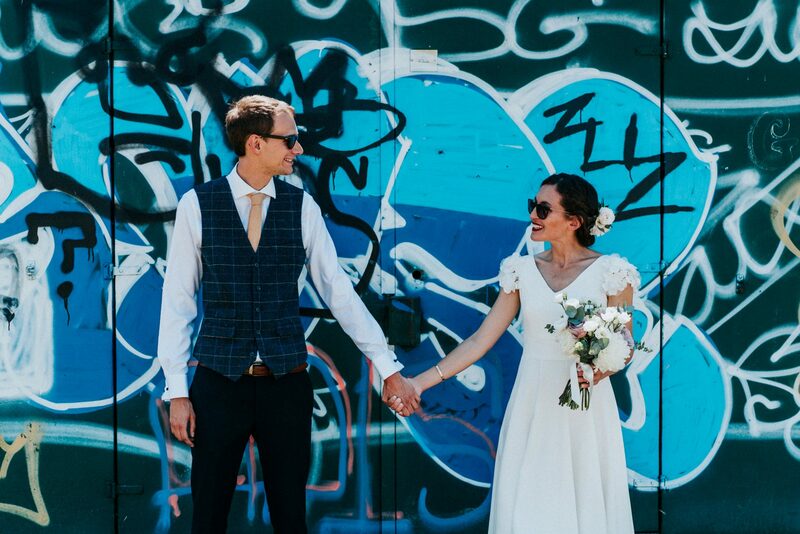 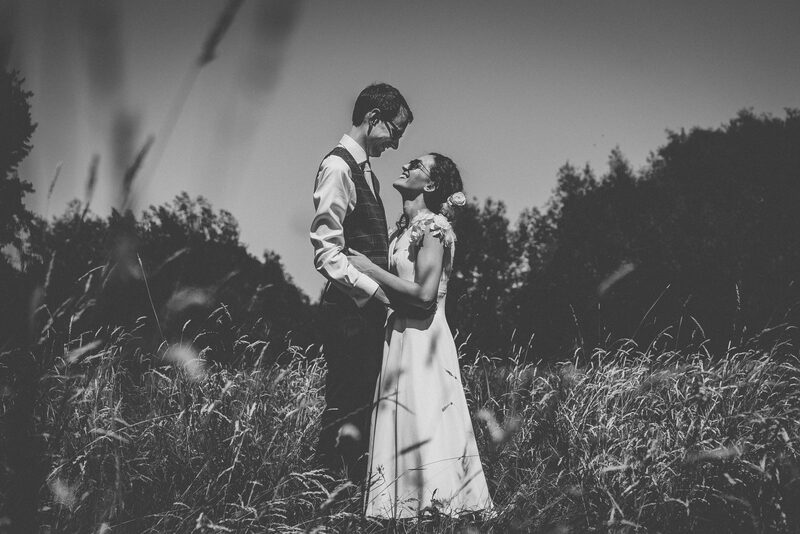 Aodhin and Matt’s relaxed Oxford wedding was a pure joy and totally beyond the norm. 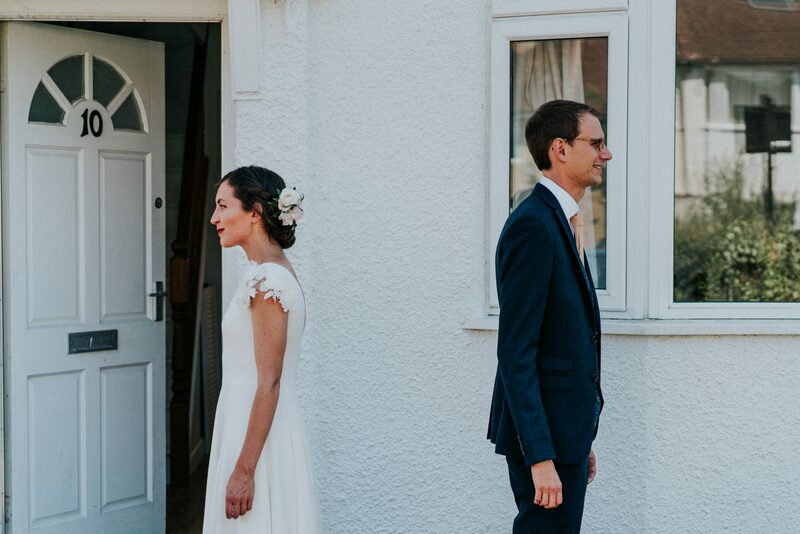 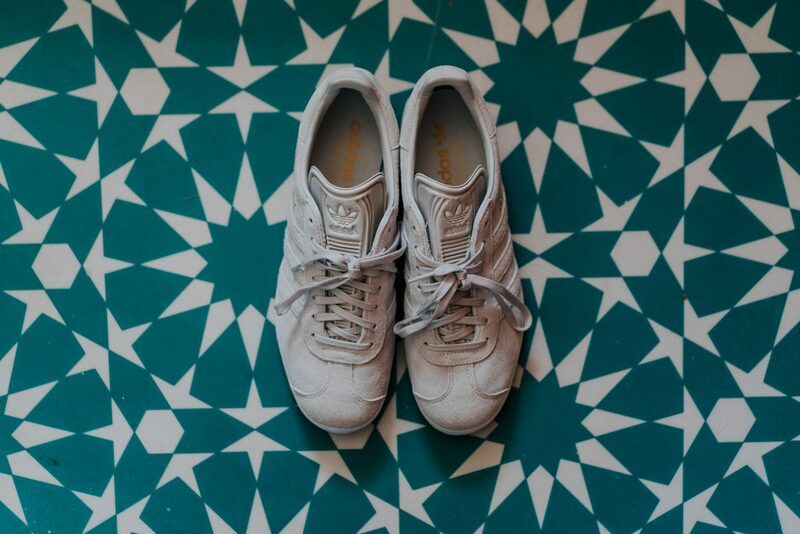 Both bride and groom to be got ready under the same roof, whilst sharing a leisurely morning together. 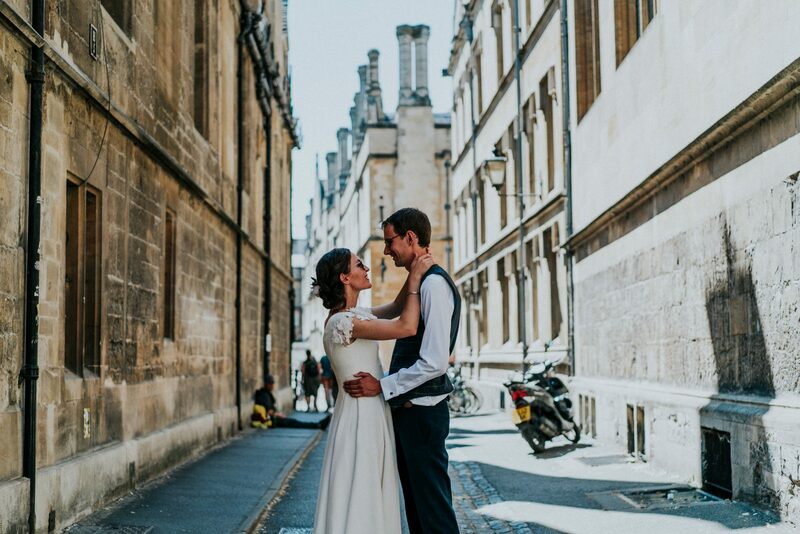 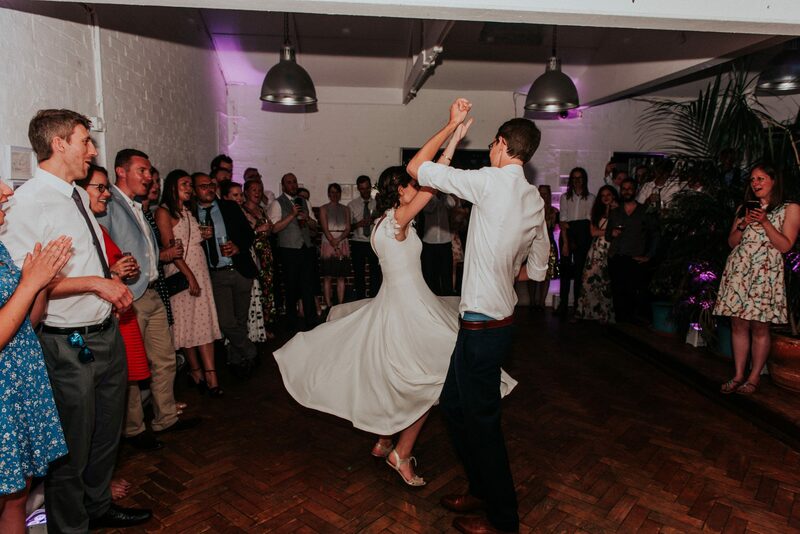 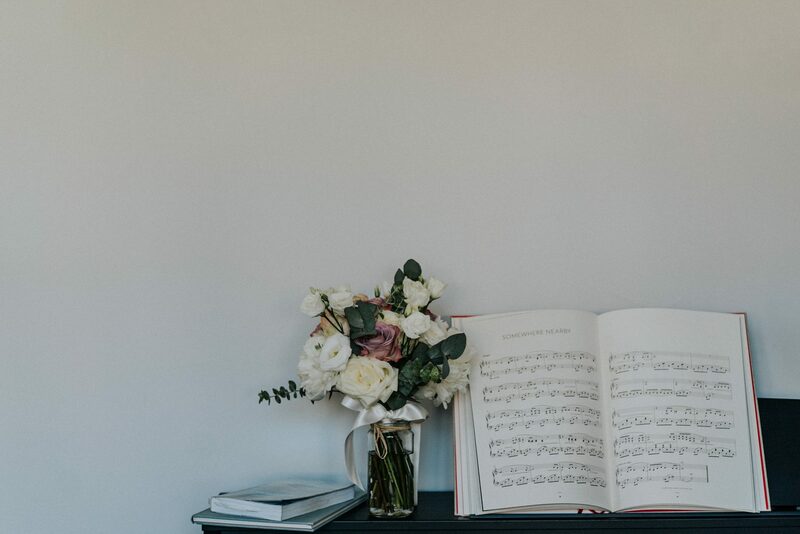 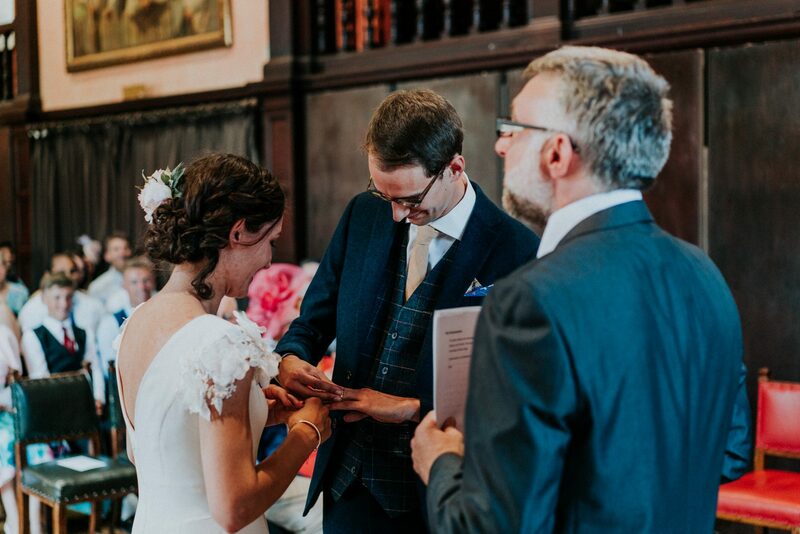 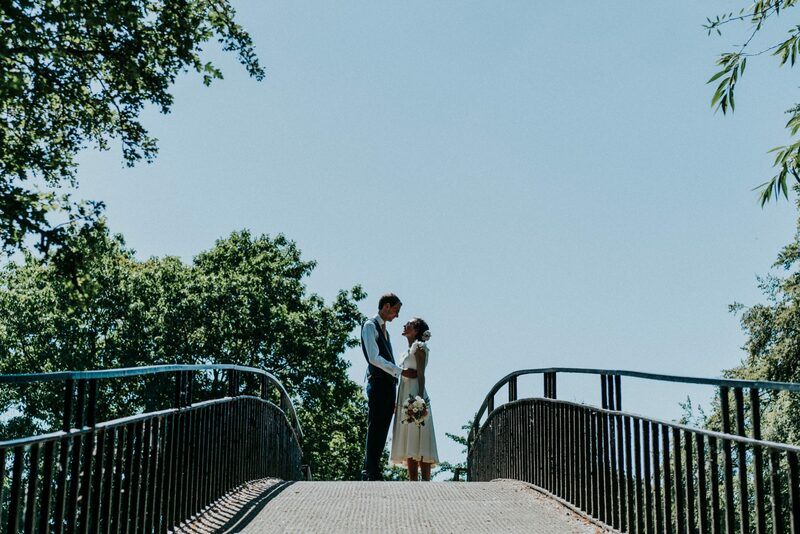 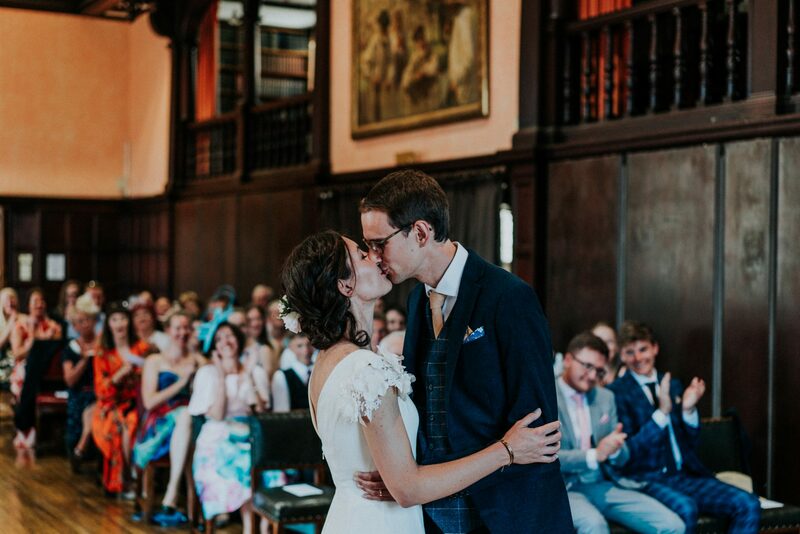 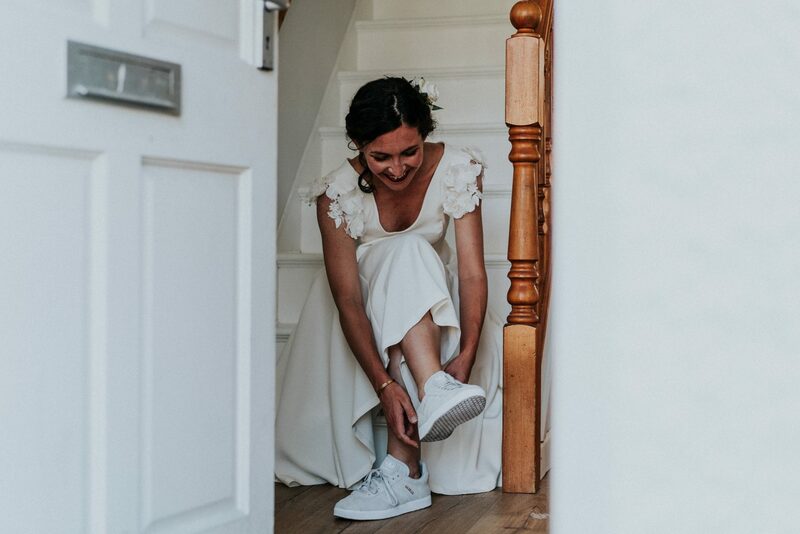 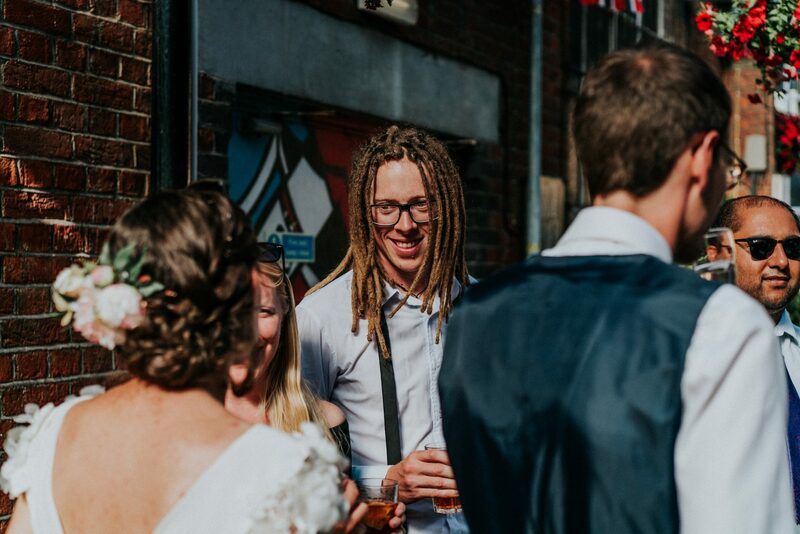 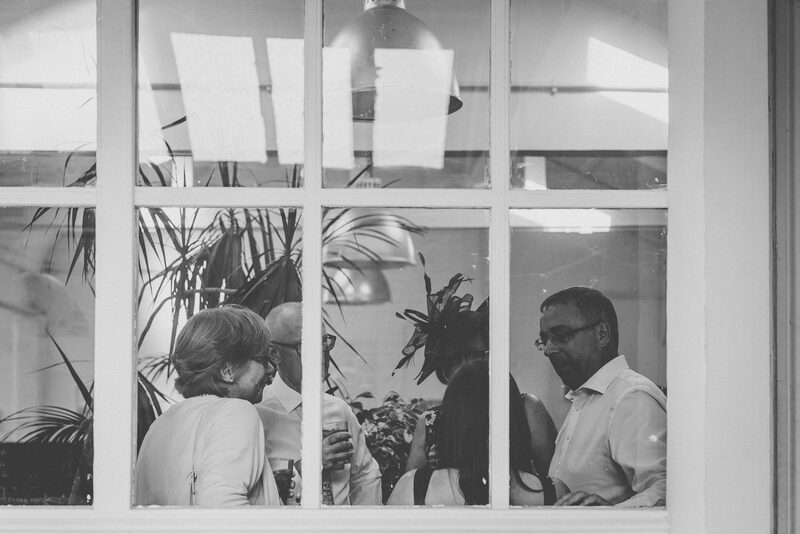 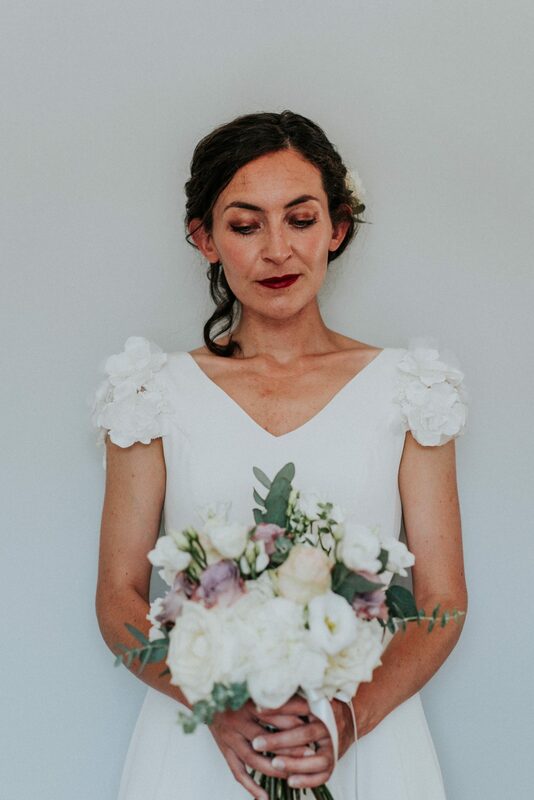 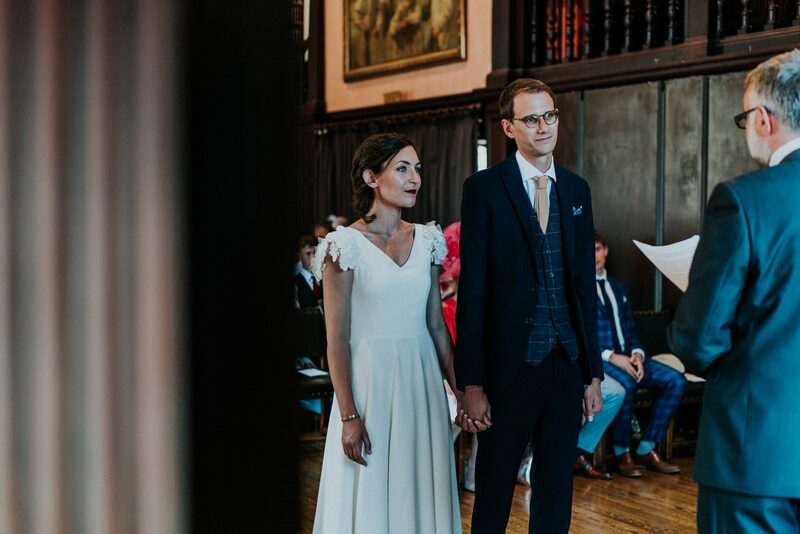 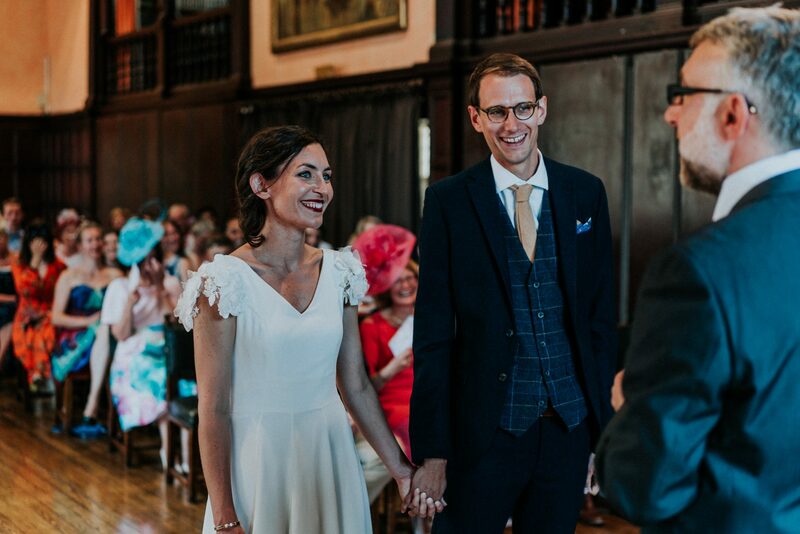 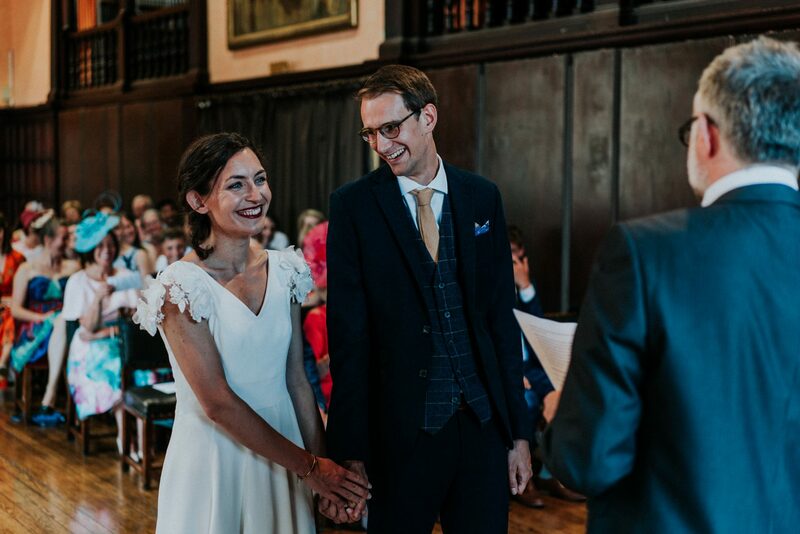 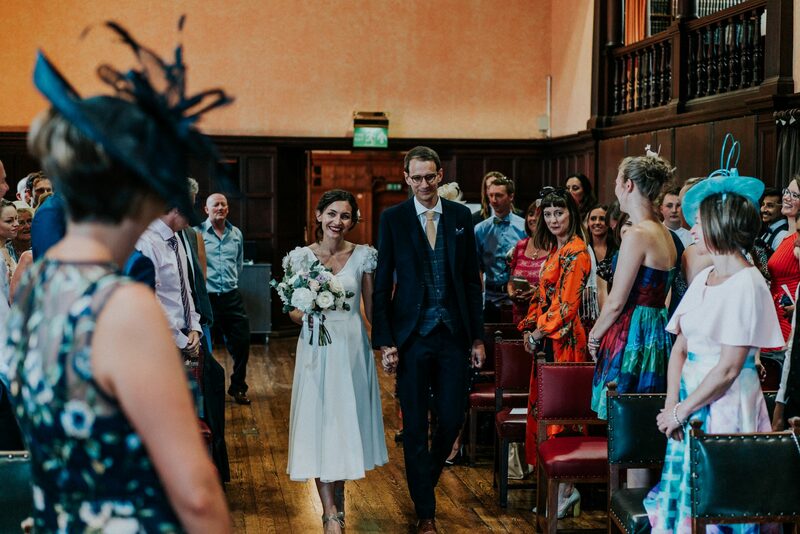 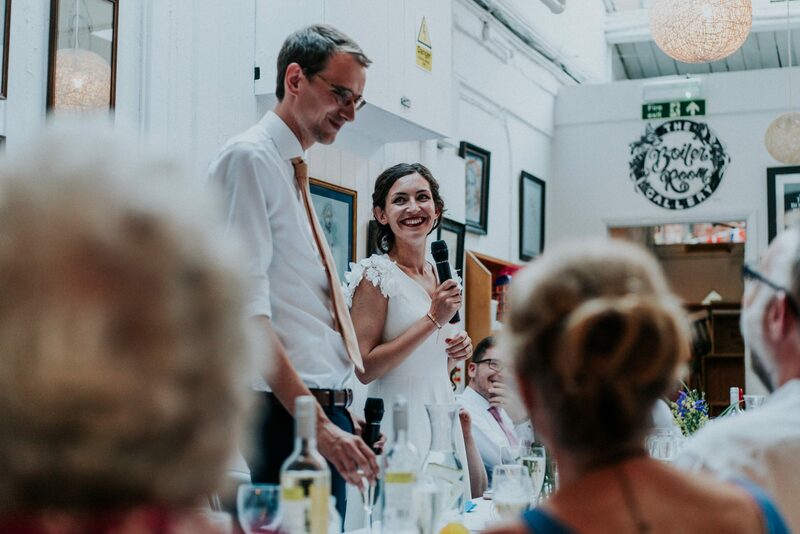 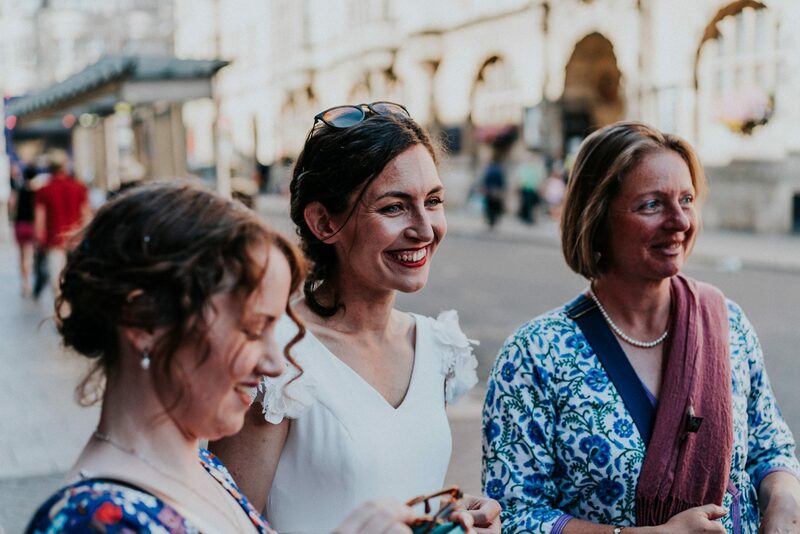 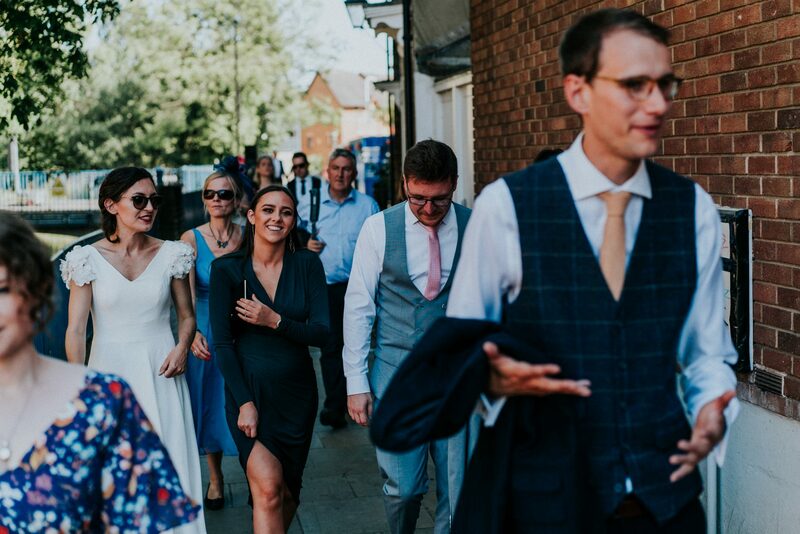 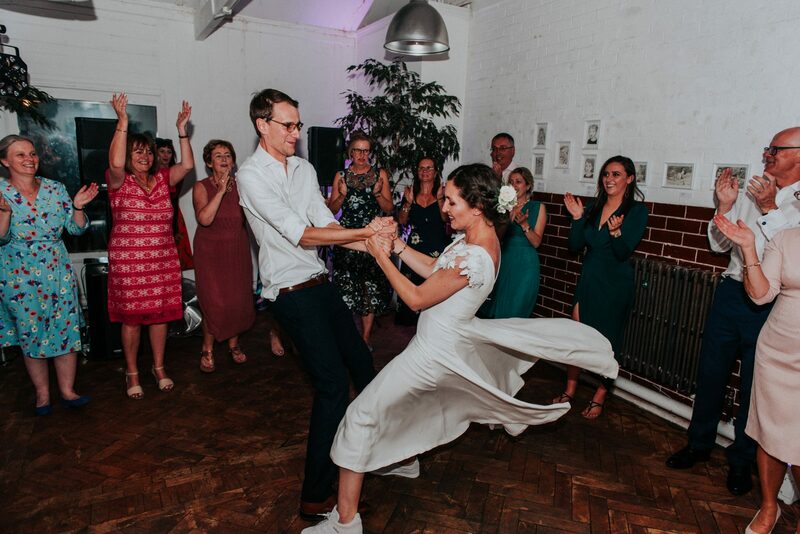 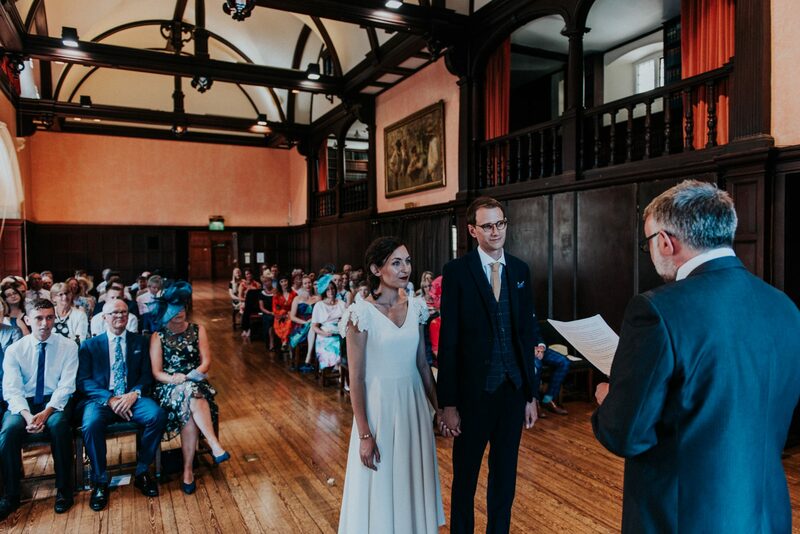 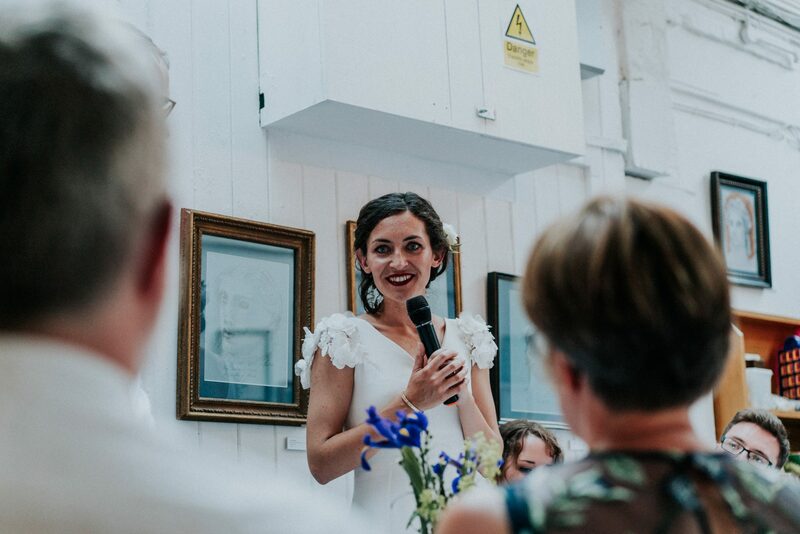 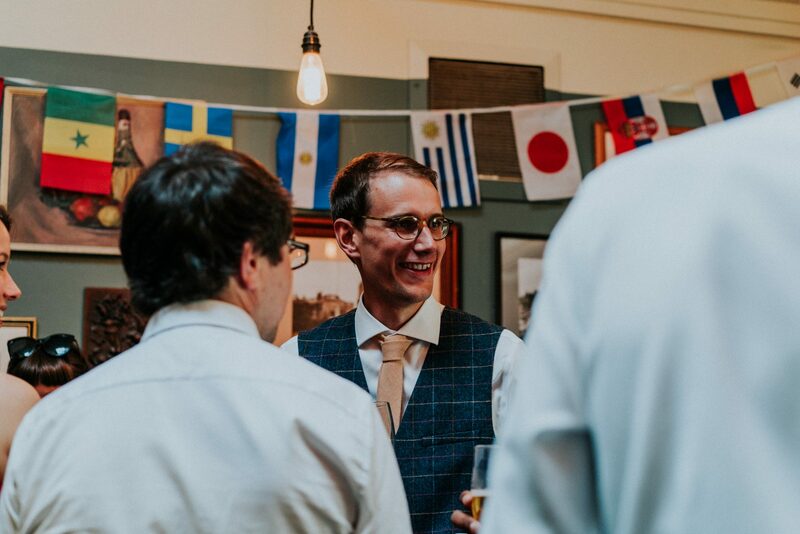 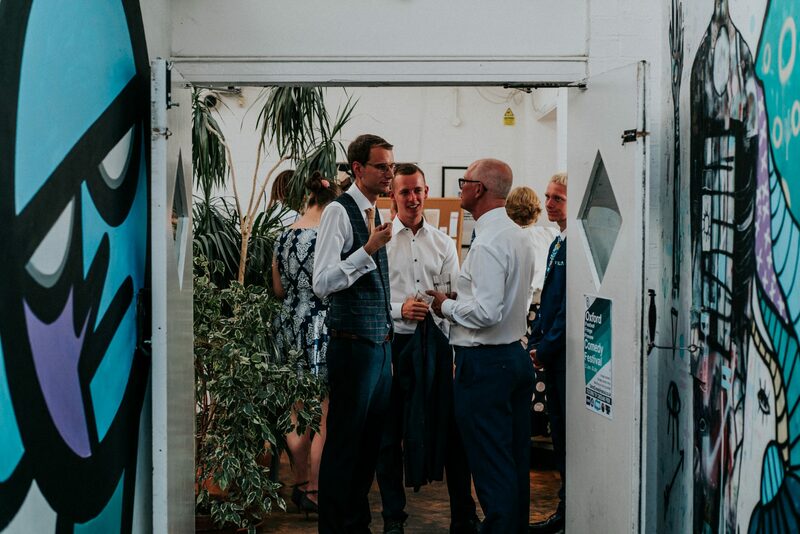 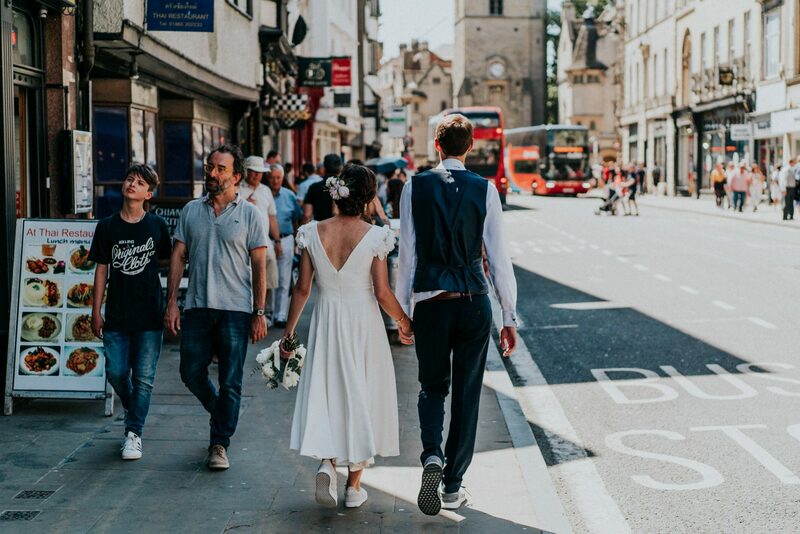 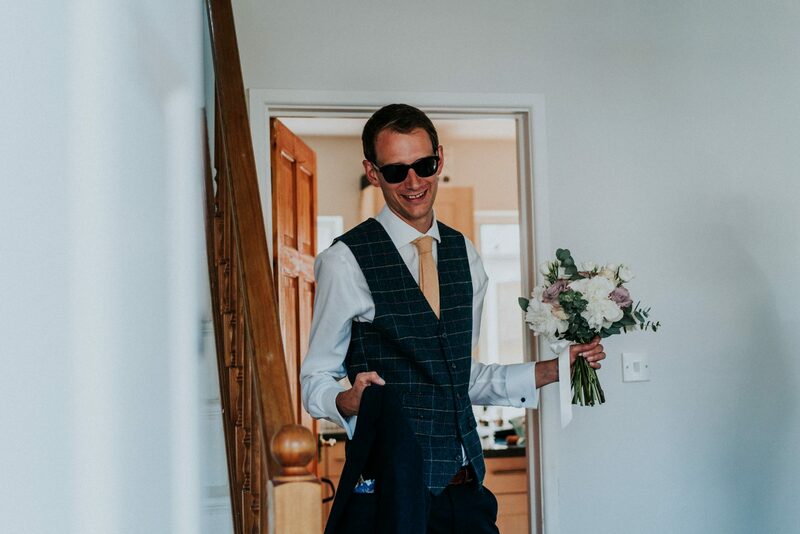 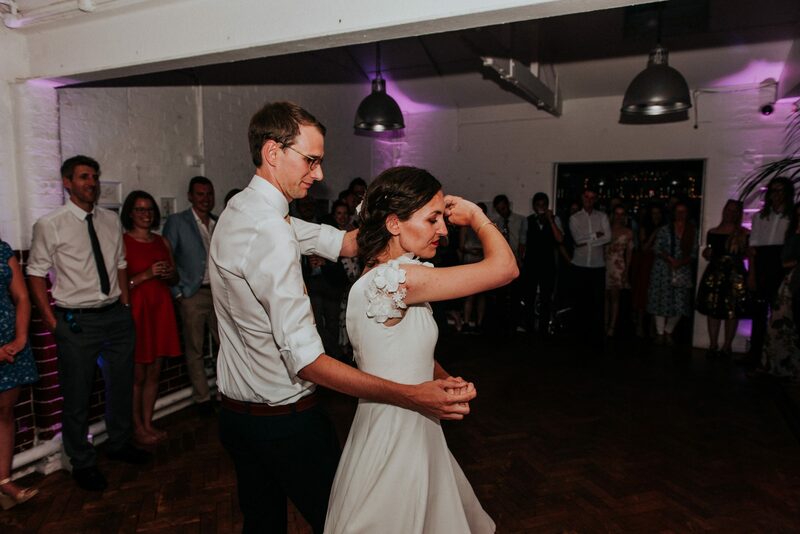 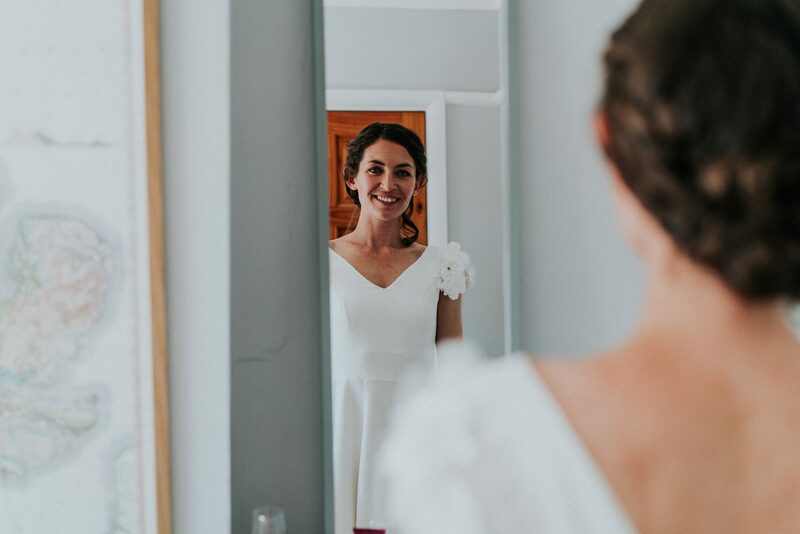 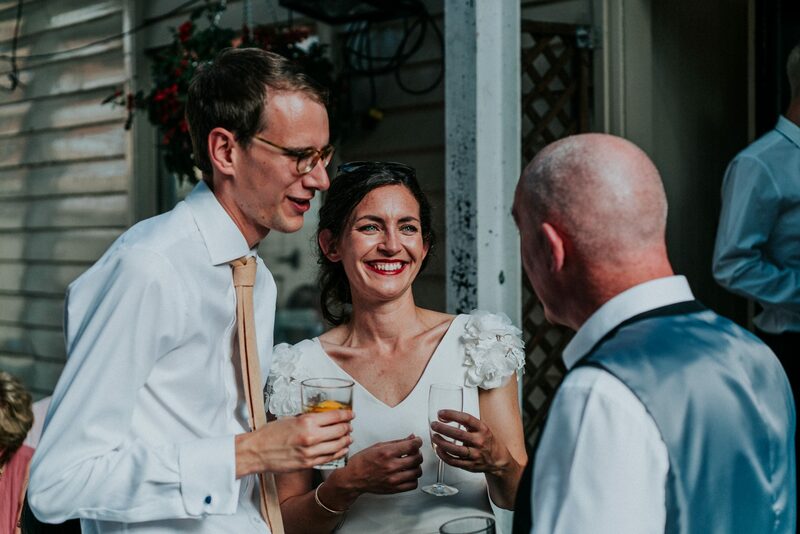 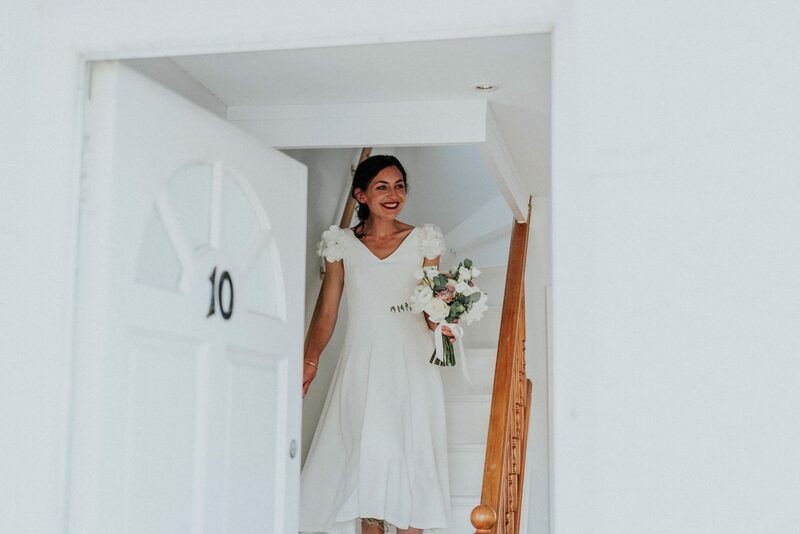 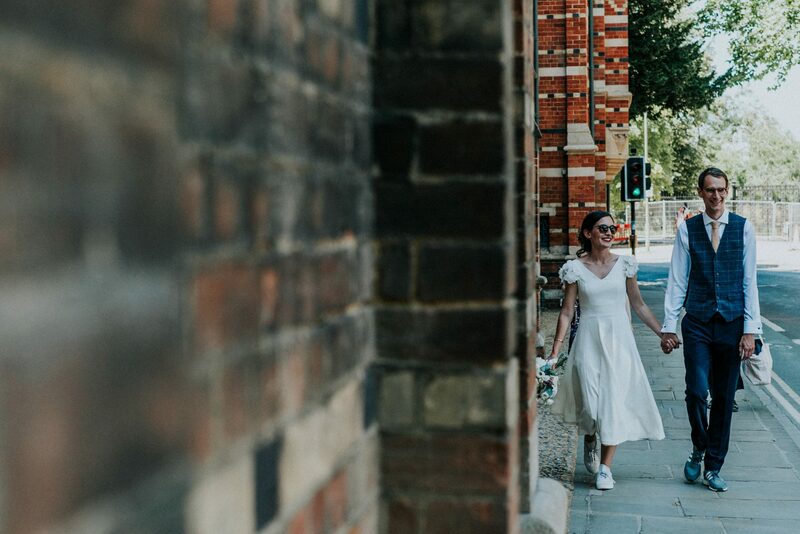 Following a romantic glance outside their front door, they walked hand in hand through the city streets to their ceremony venue, Oxford Town Hall, to a rapturous applause from their awaiting guests. 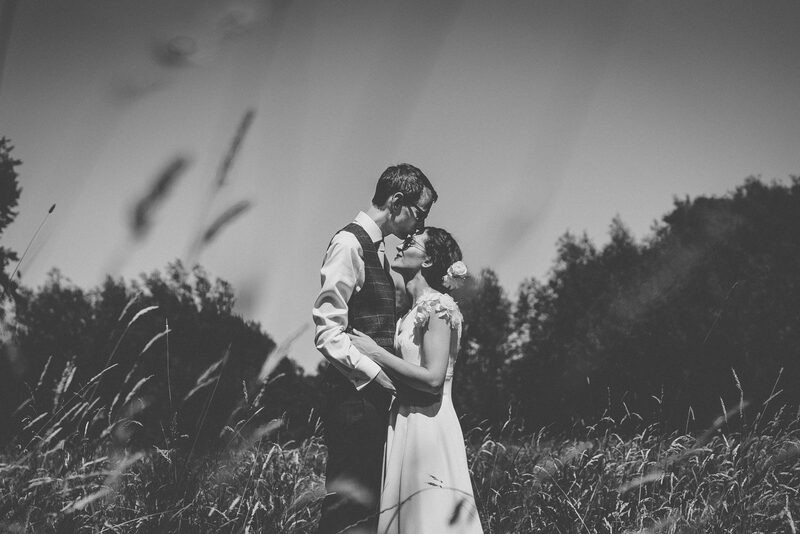 It was so much fun capturing some natural photographs along the way. 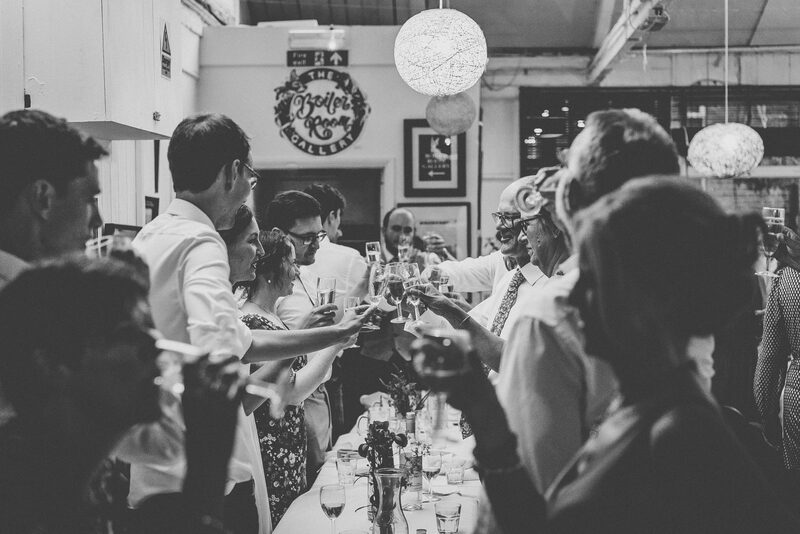 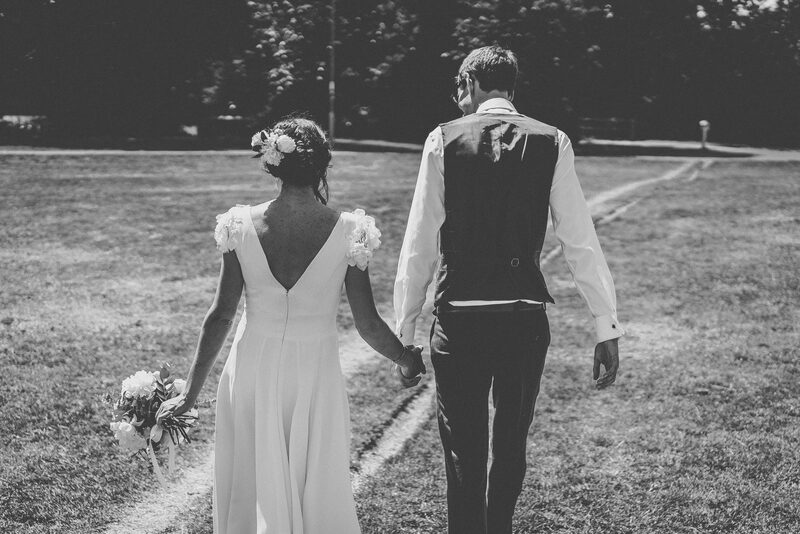 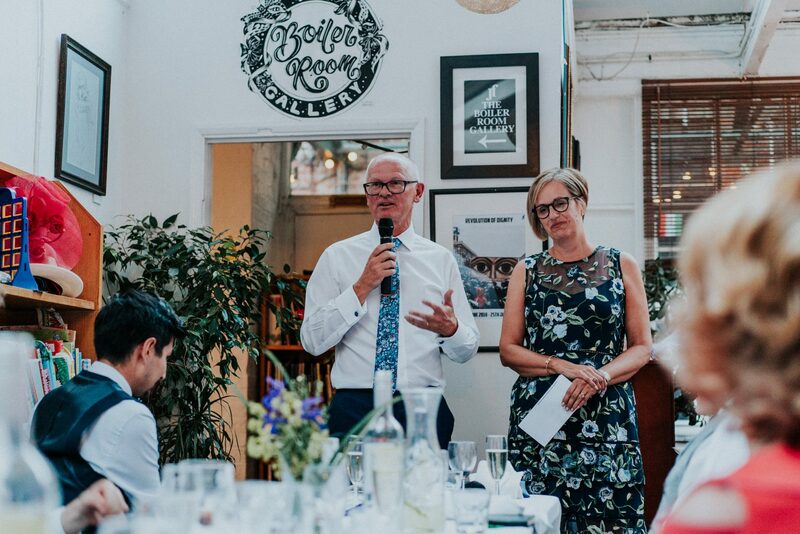 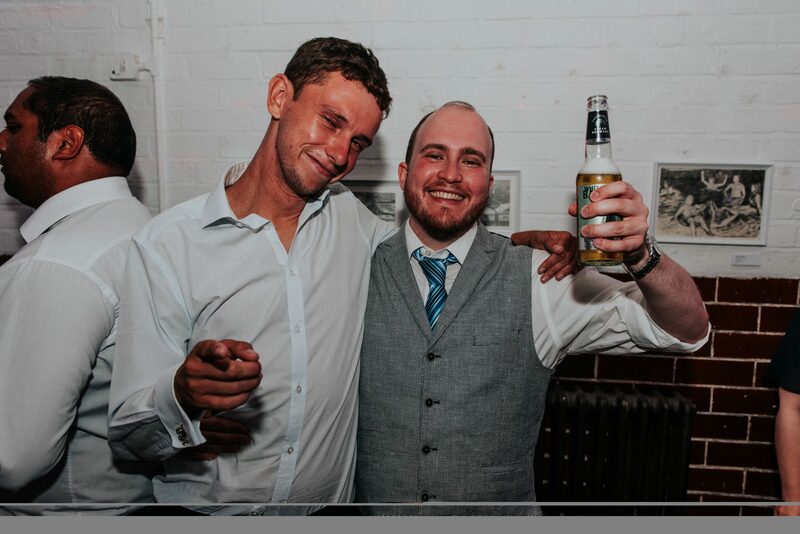 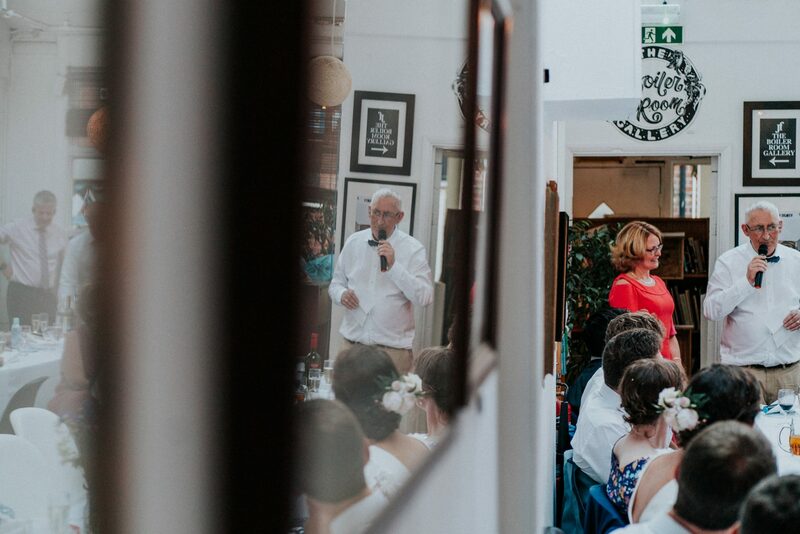 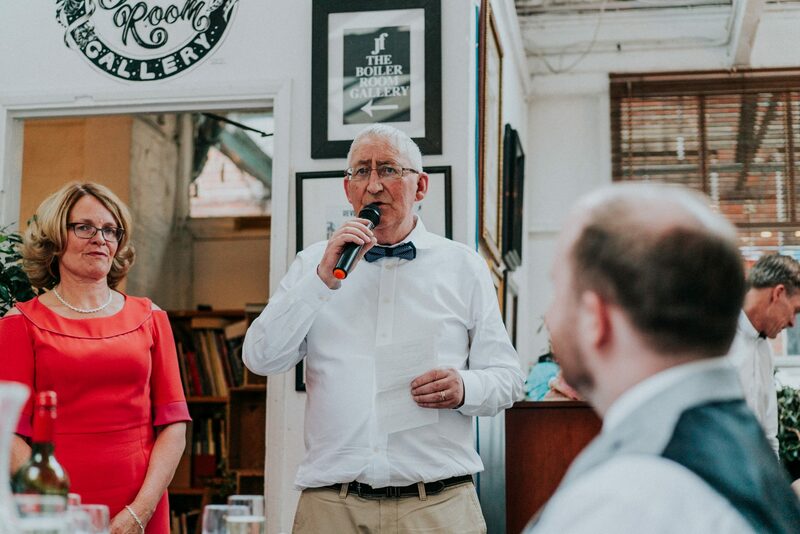 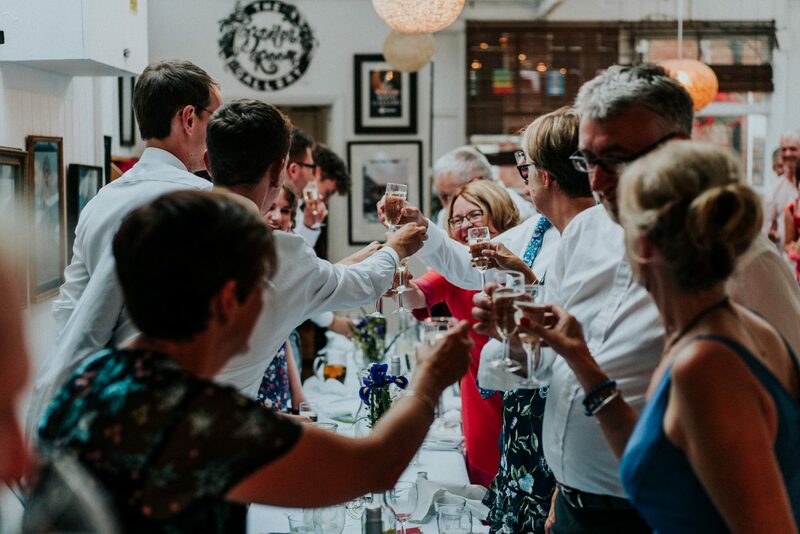 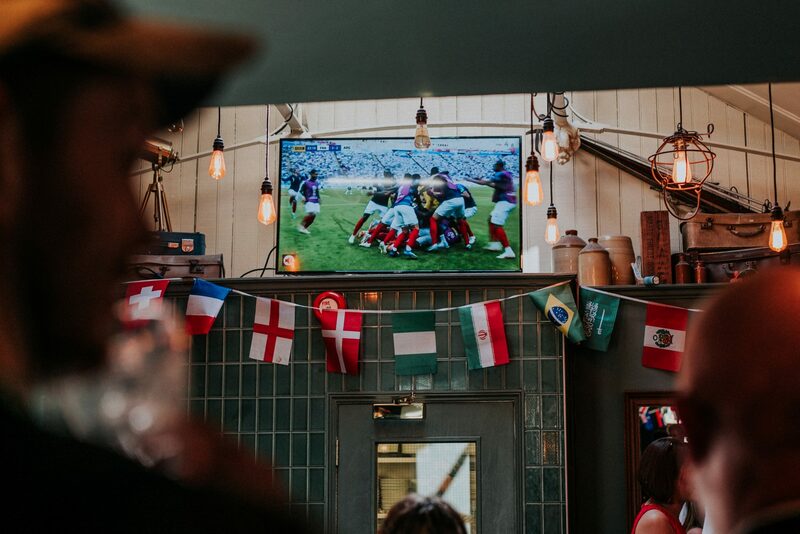 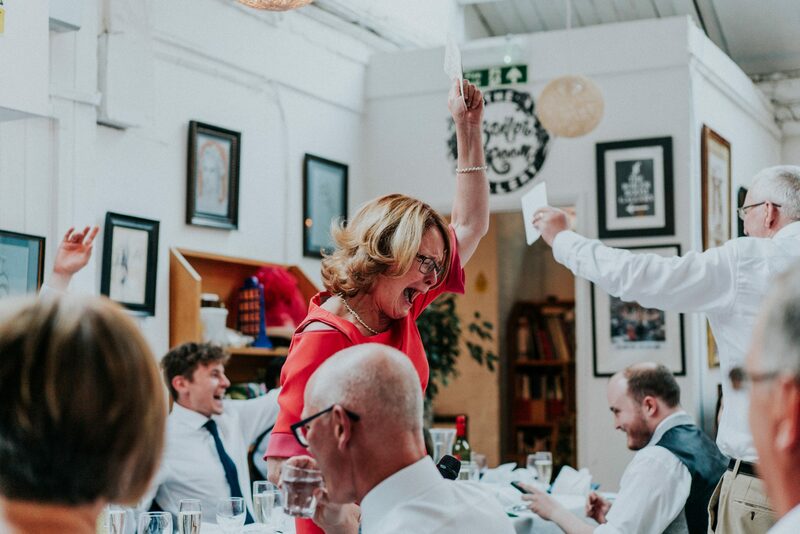 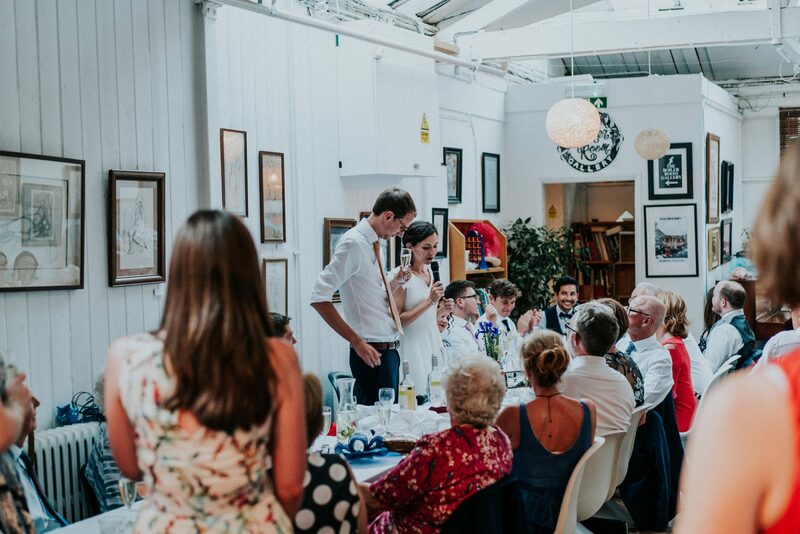 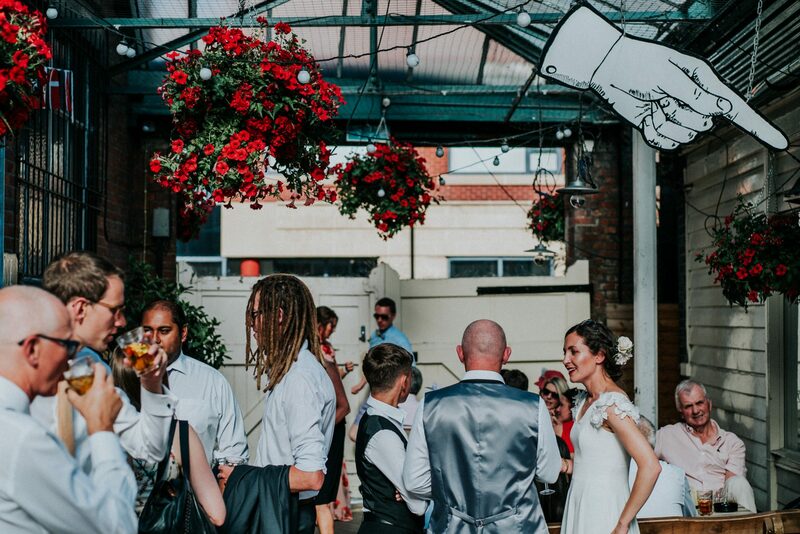 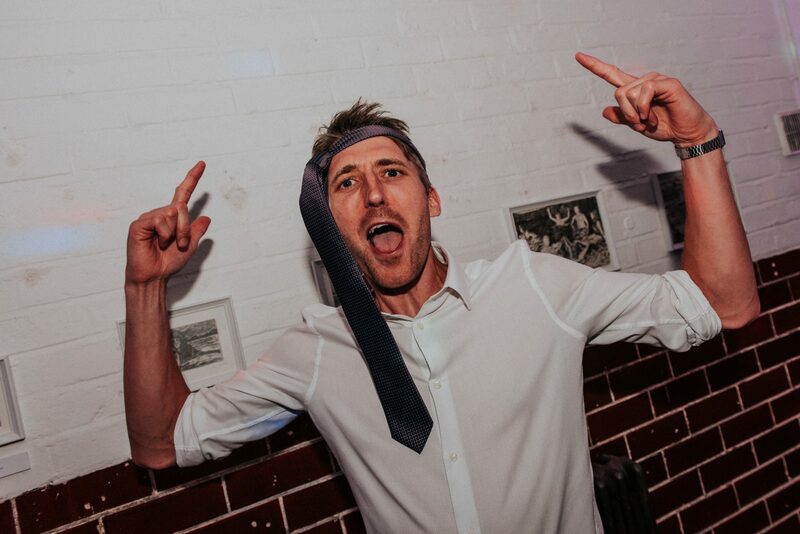 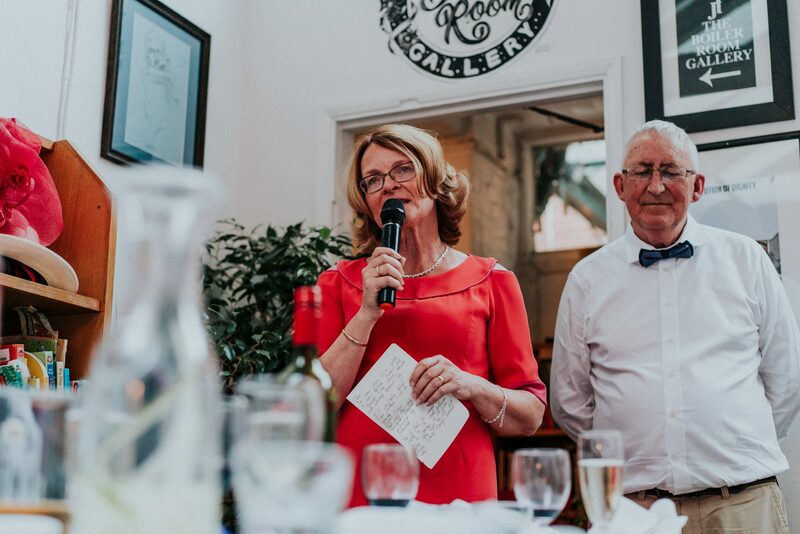 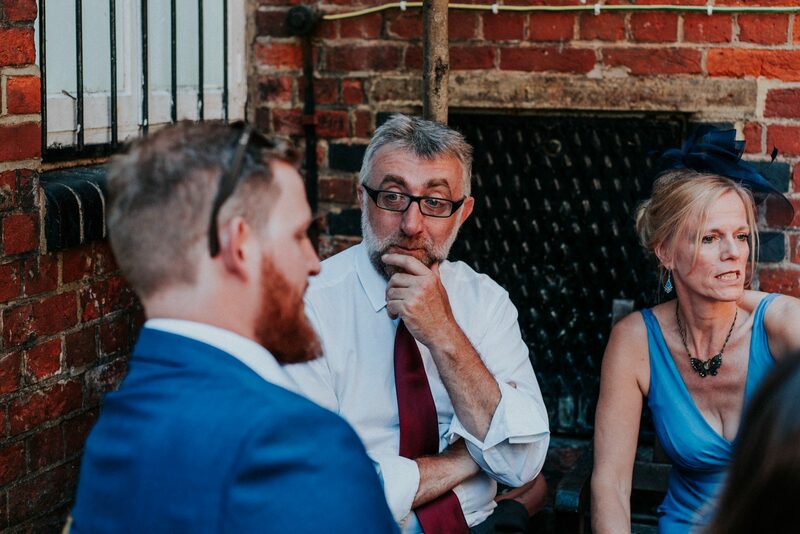 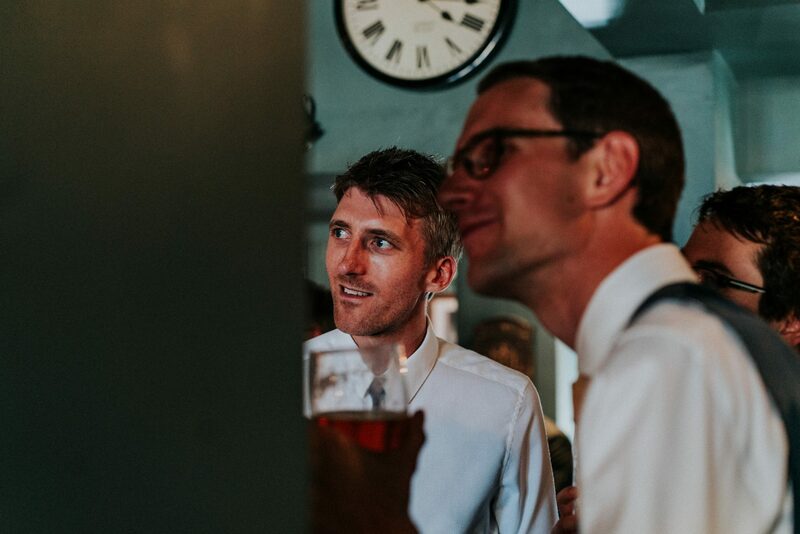 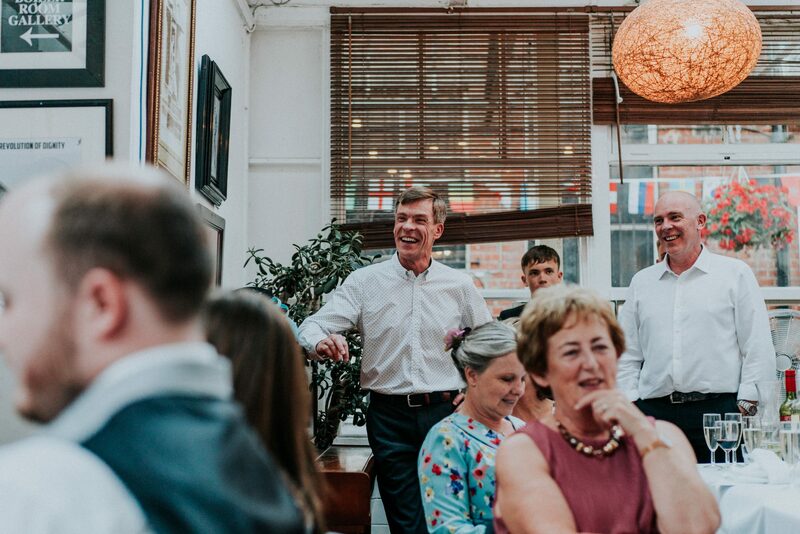 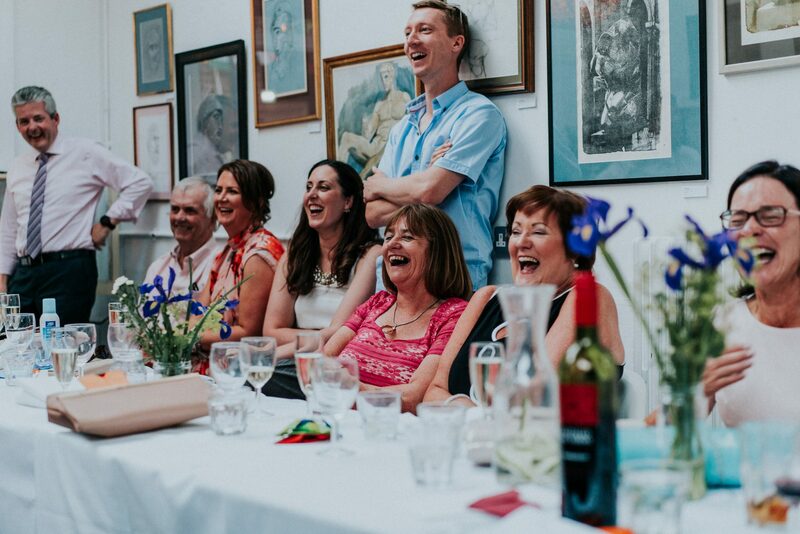 Once the knot had been tied, the newly weds led their friends and family to a nearby bar, en route to their wedding venue, where there was time to catch the second half of the rugby, to the delight of their Irish contingency. 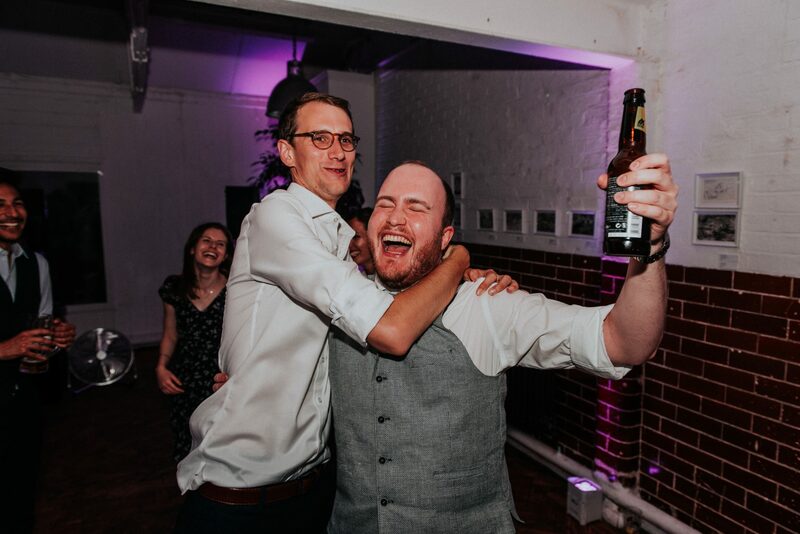 The beer flowed and laughs were a plenty. 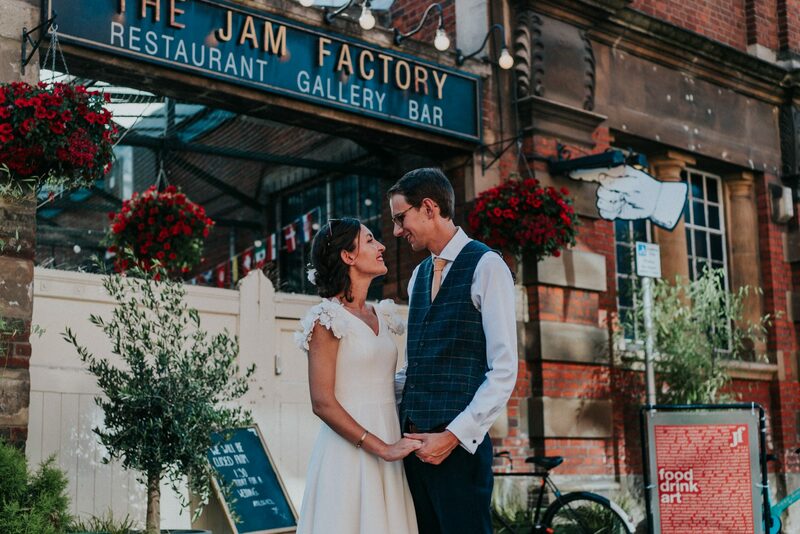 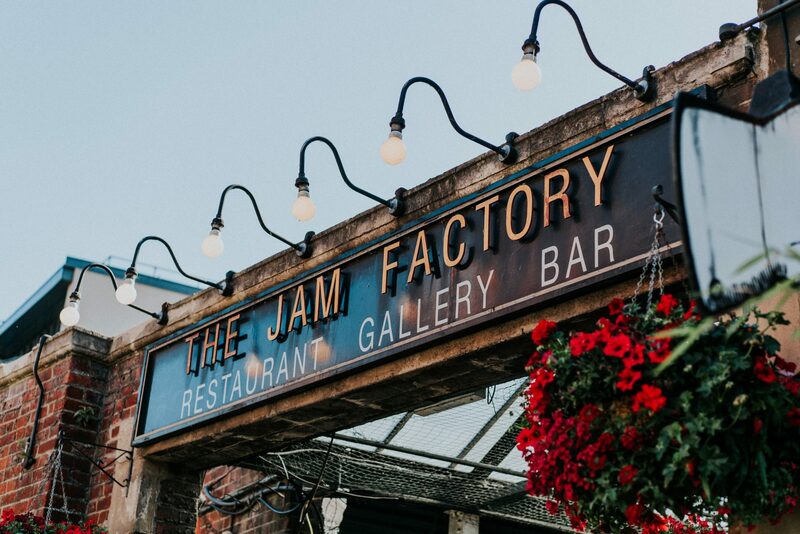 After a few bevvies, the wedding party travelled by foot to the quirky Jam Factory, where the remainder of the day would be celebrated. 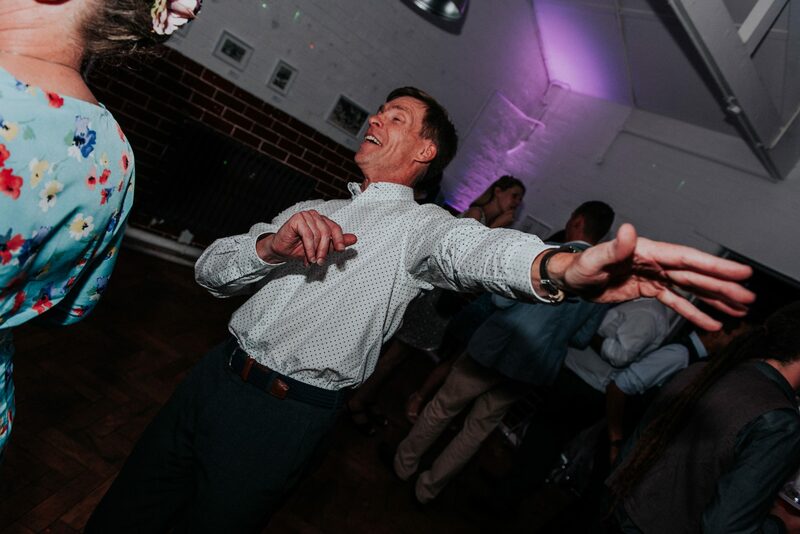 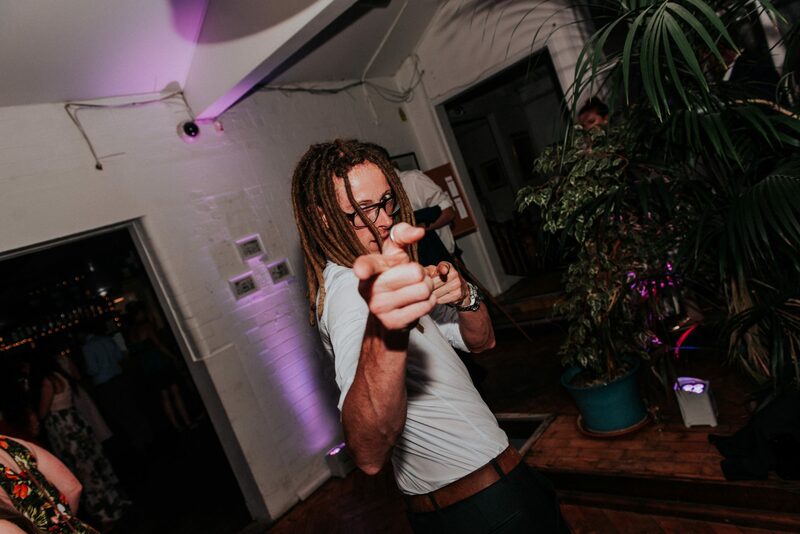 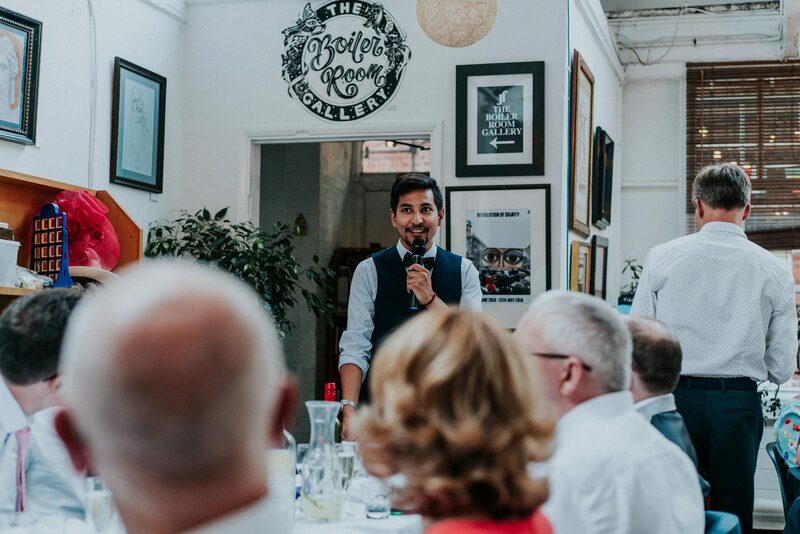 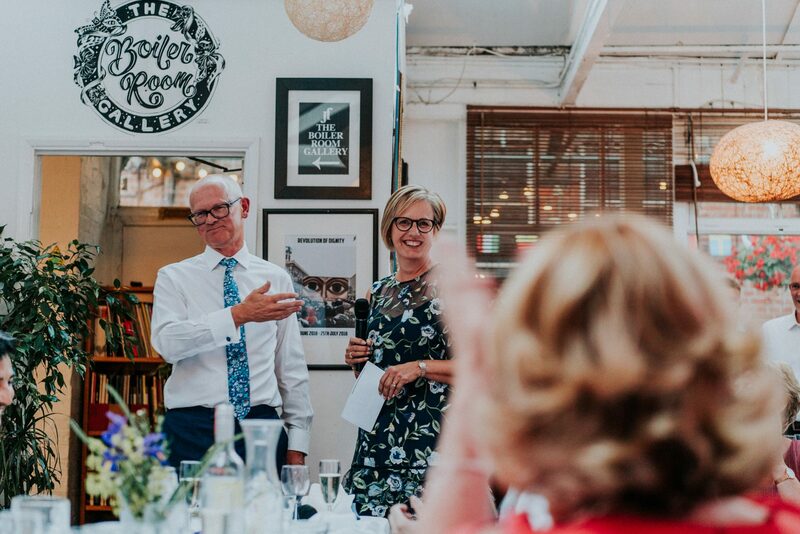 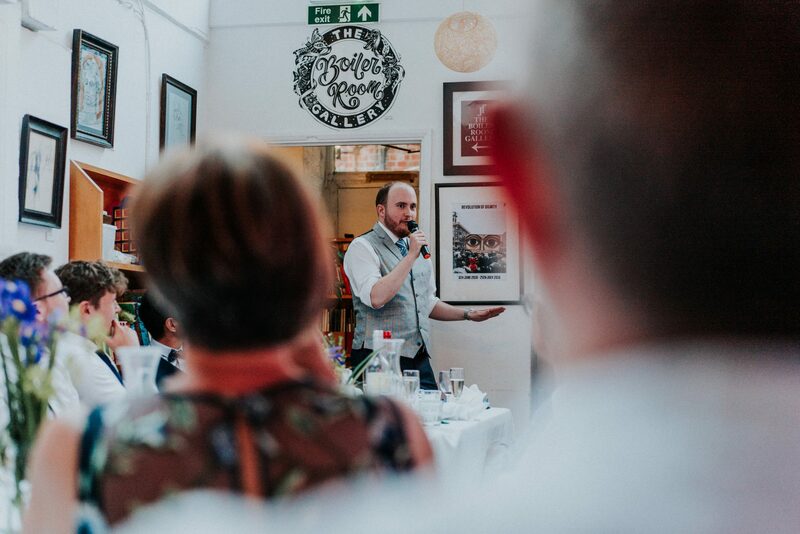 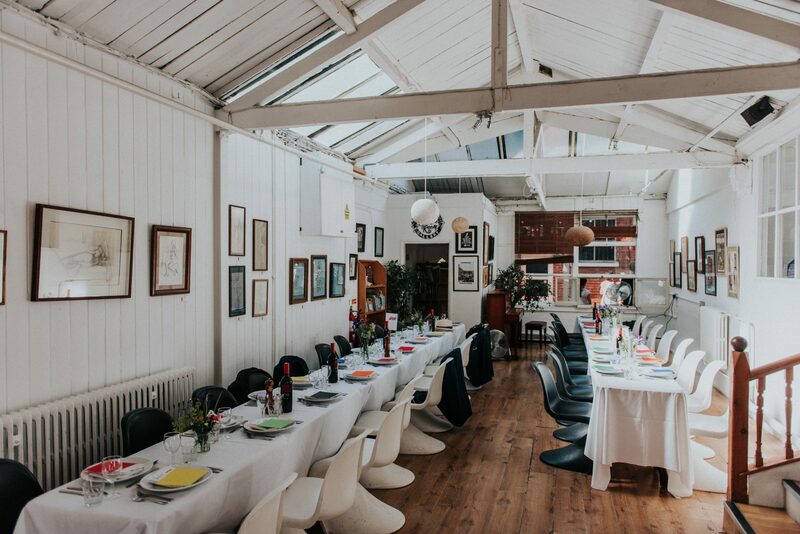 The simple yet arty decor offered an ace backdrop for the meal and speeches, and the dancefloor, as expected was hectic to say the least. 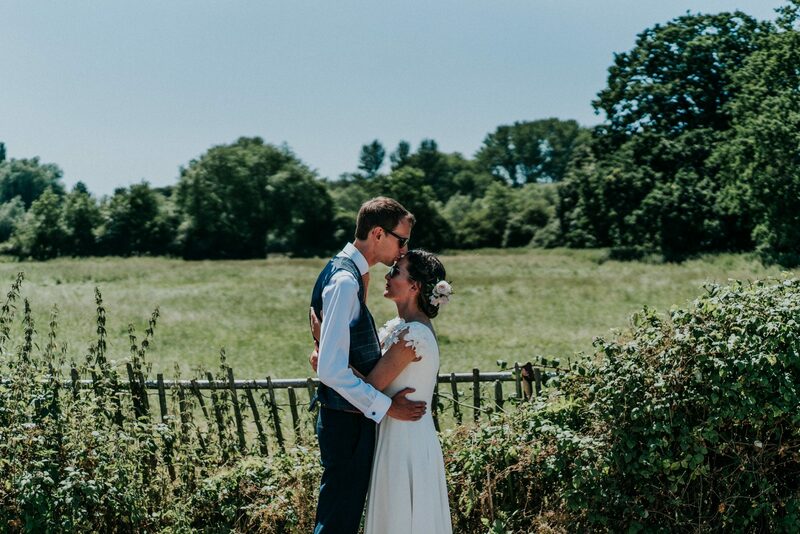 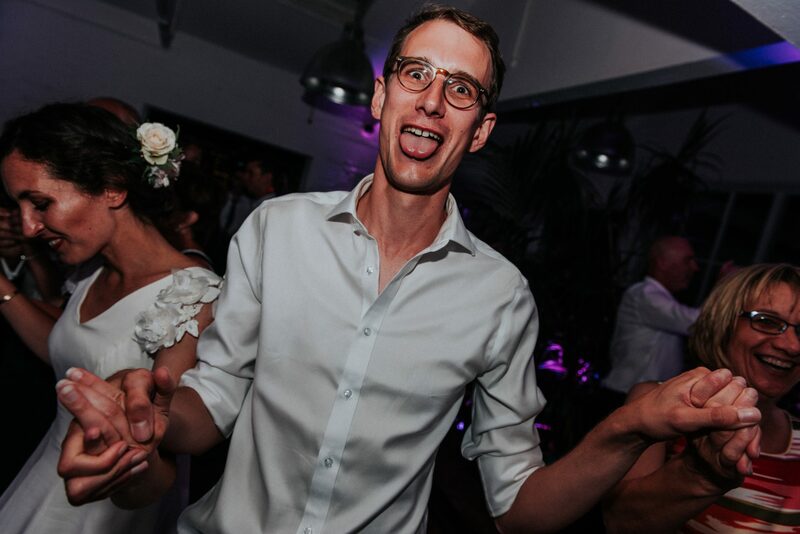 We thoroughly enjoyed being a part of the celebrations, and for being given the honour of photographing their special day. 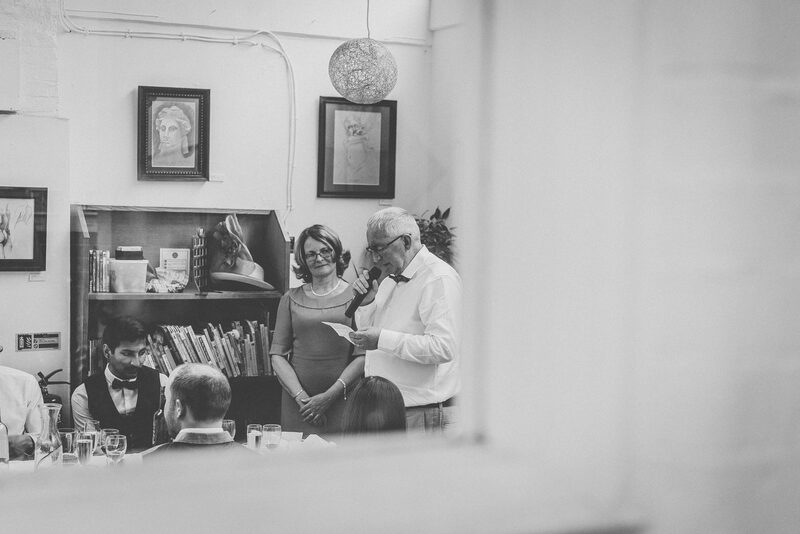 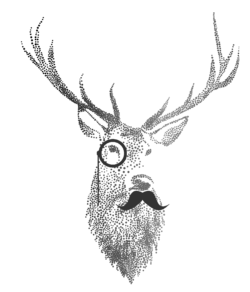 Thanks so much for having us.